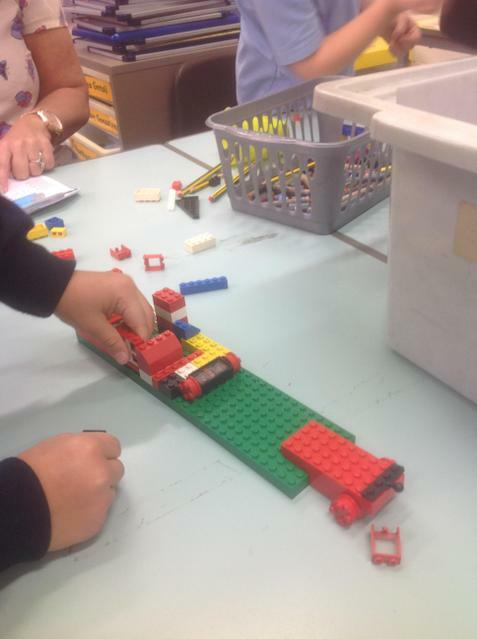 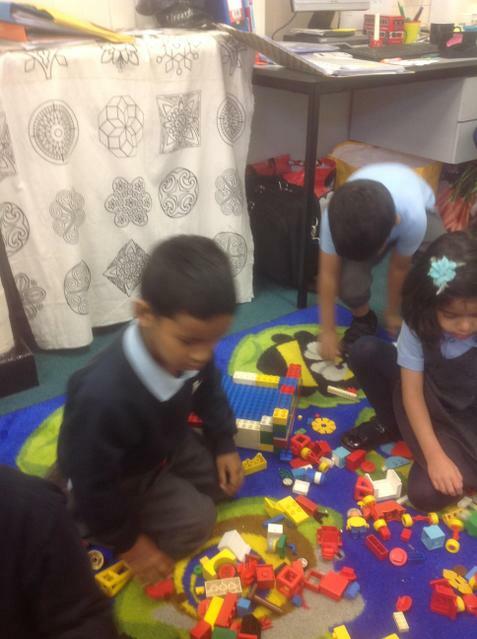 This morning a spaceship crashed into our classroom! 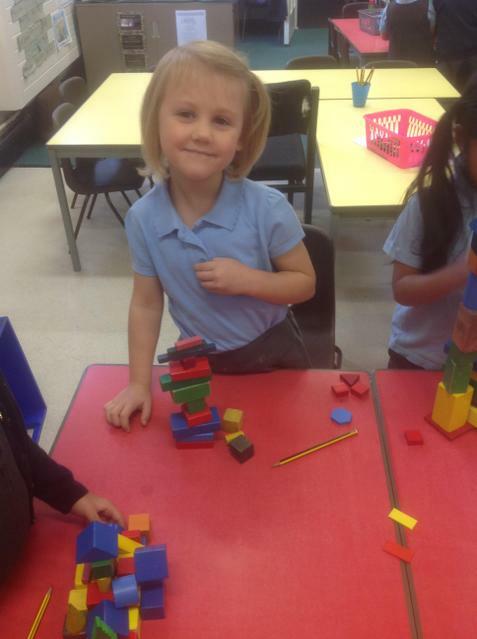 It made a terrible mess. 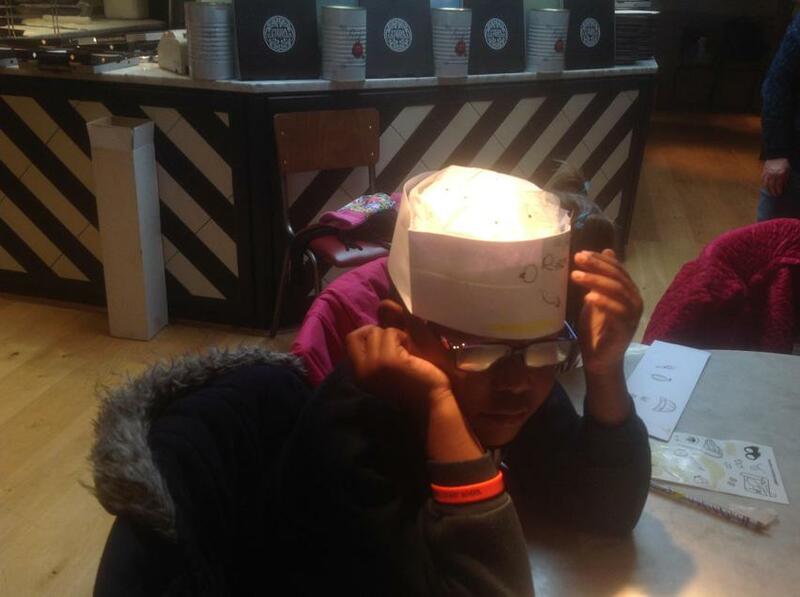 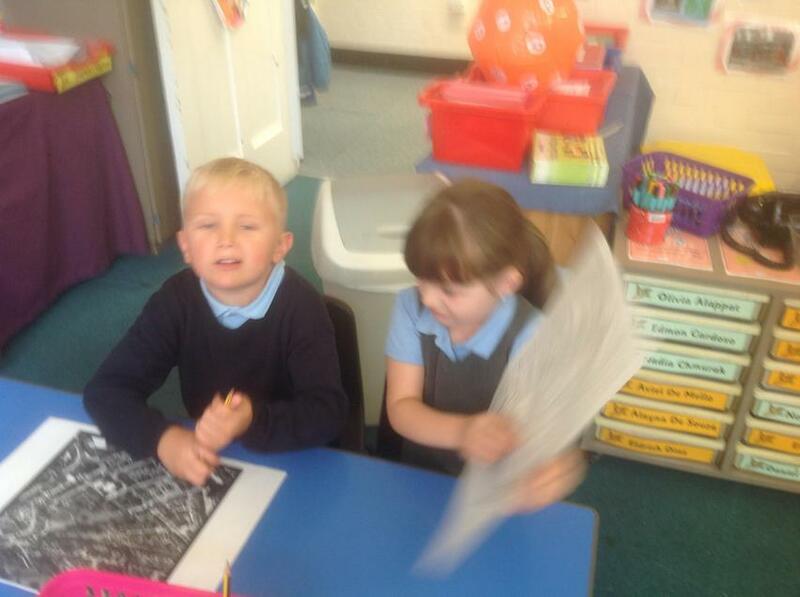 We have been asking questions to find out information on where it came from. 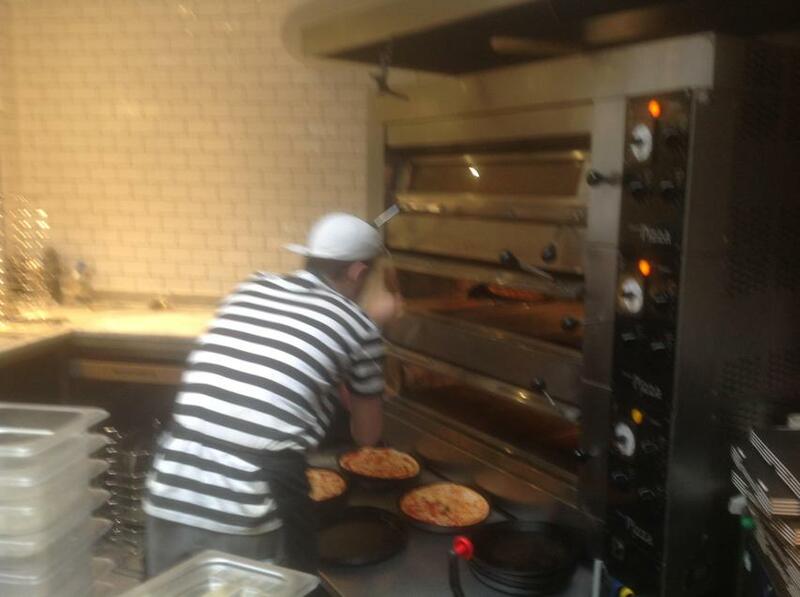 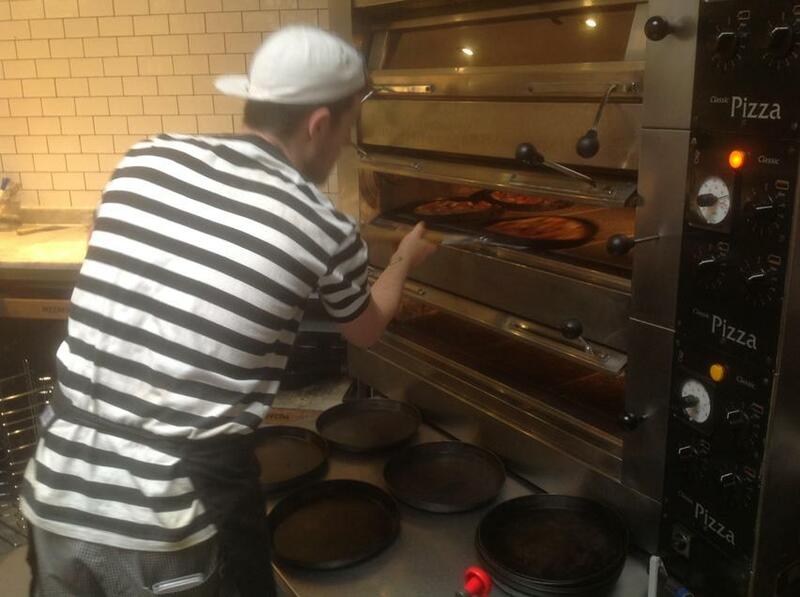 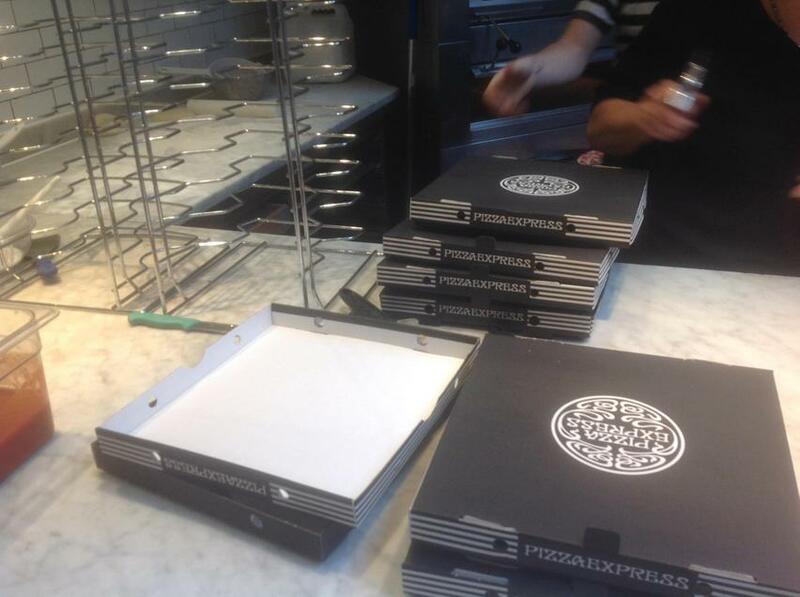 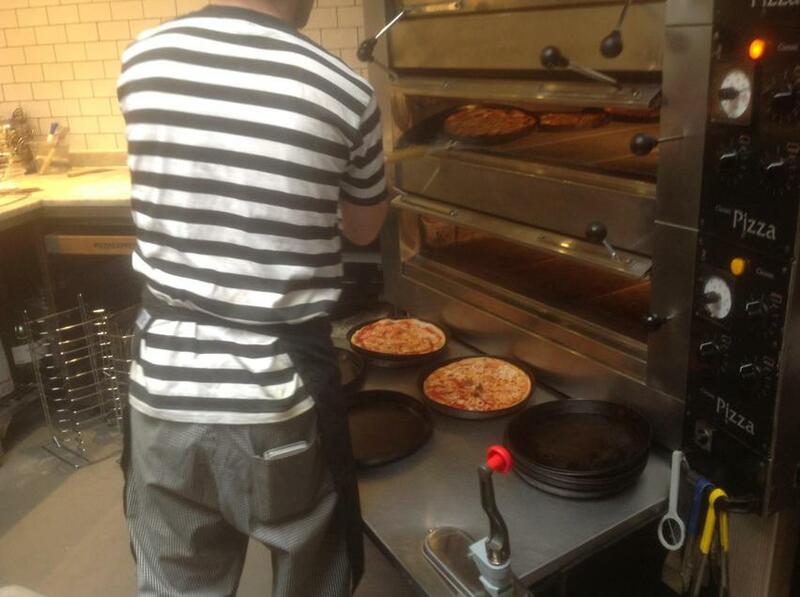 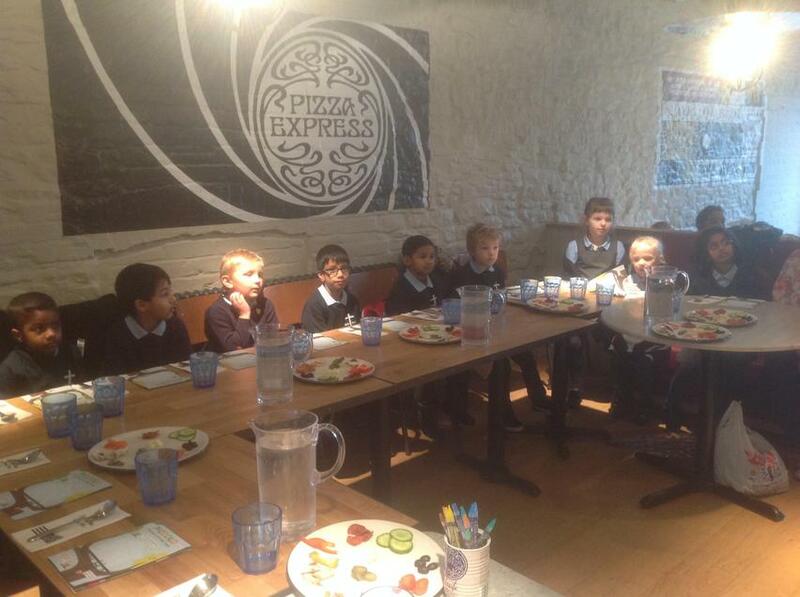 Mallards visited Pizza Express in Old Town. 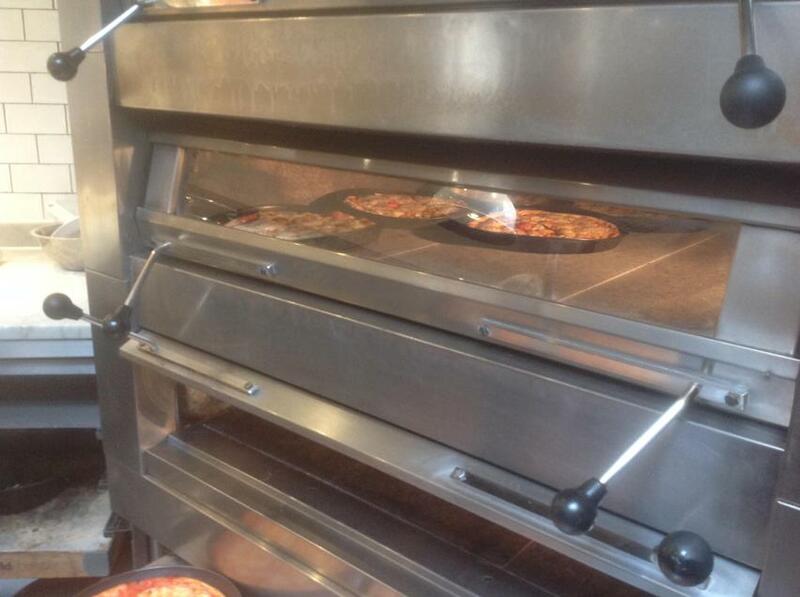 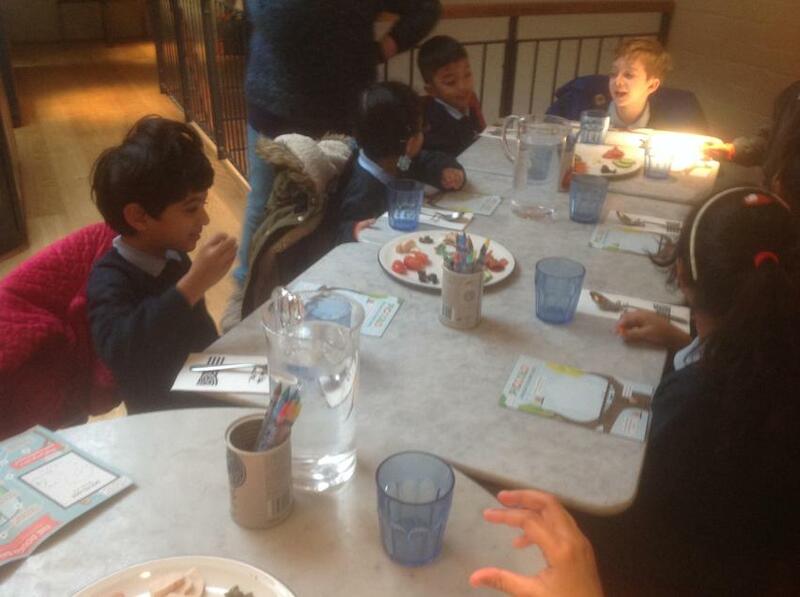 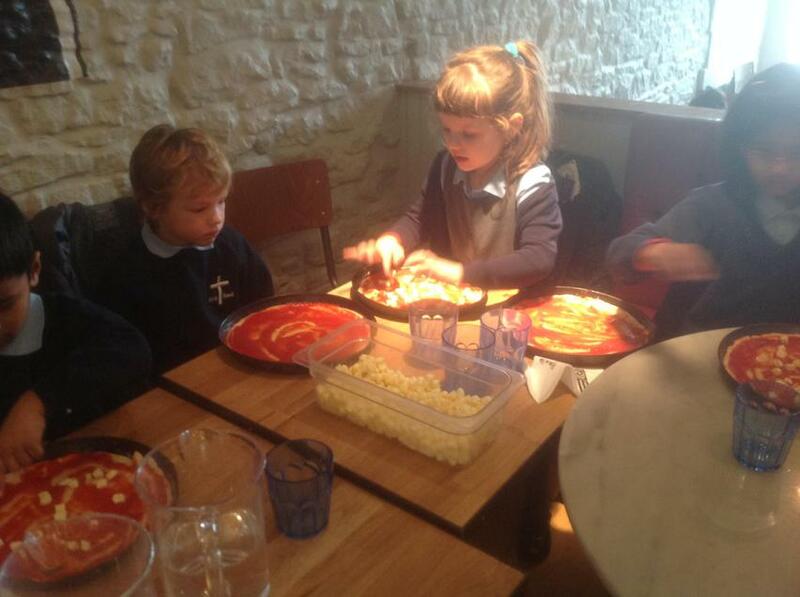 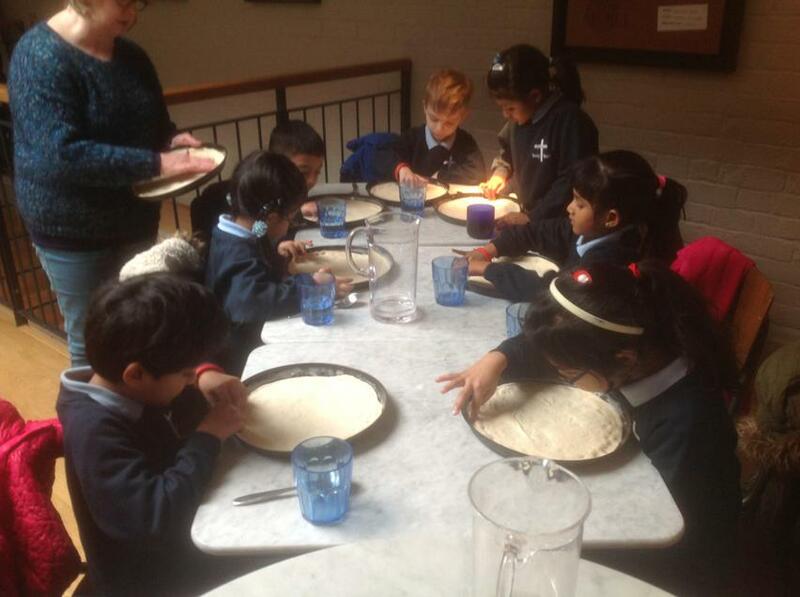 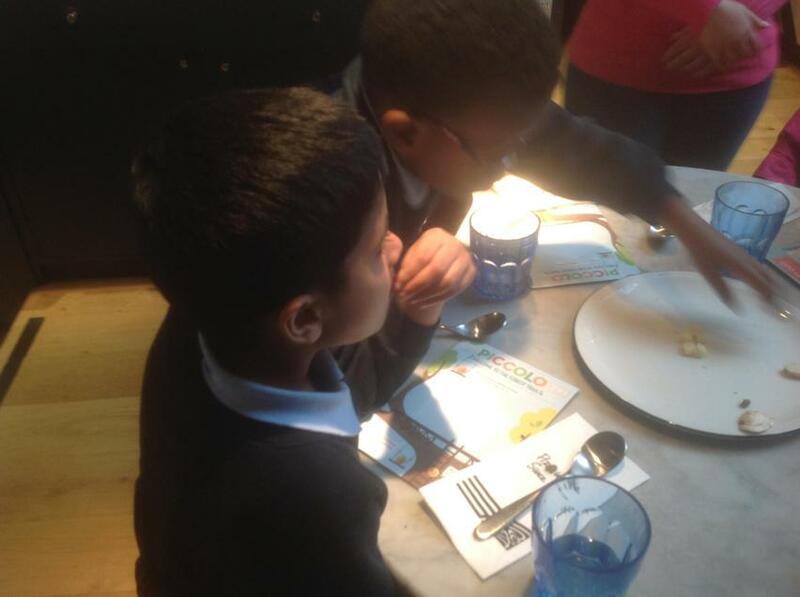 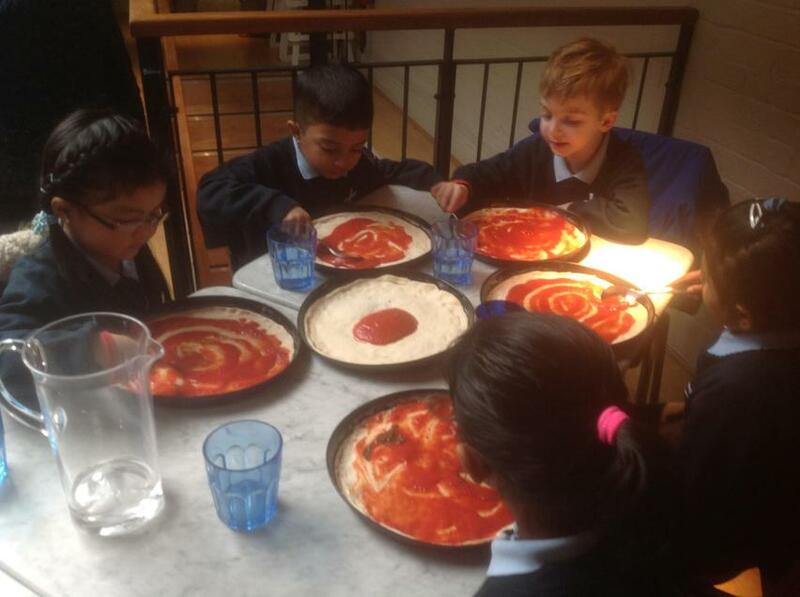 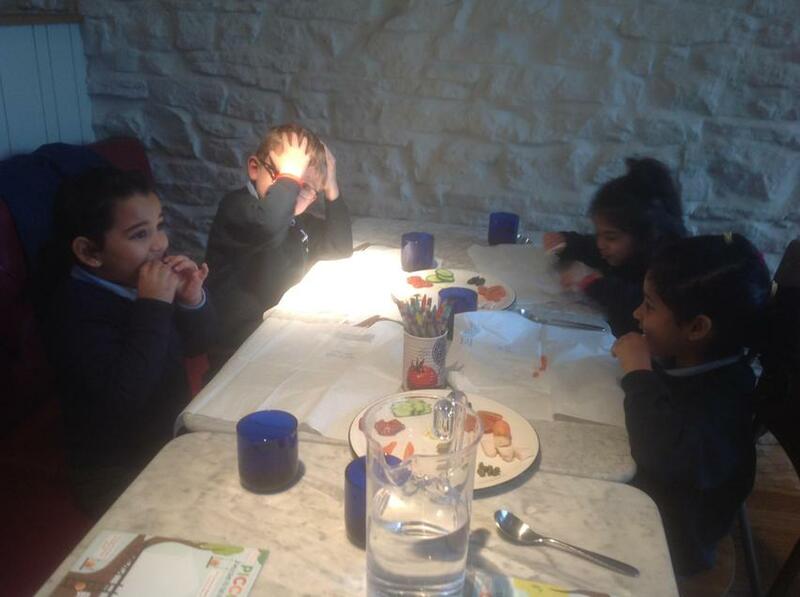 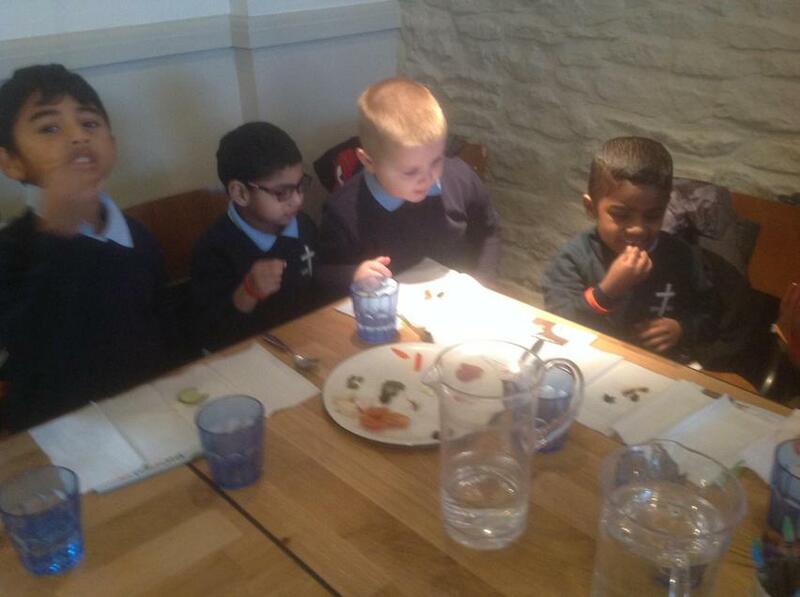 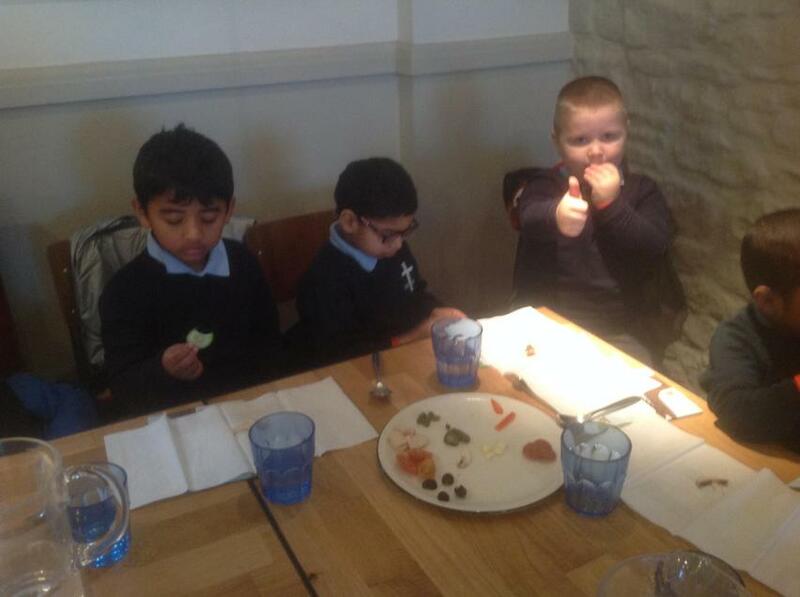 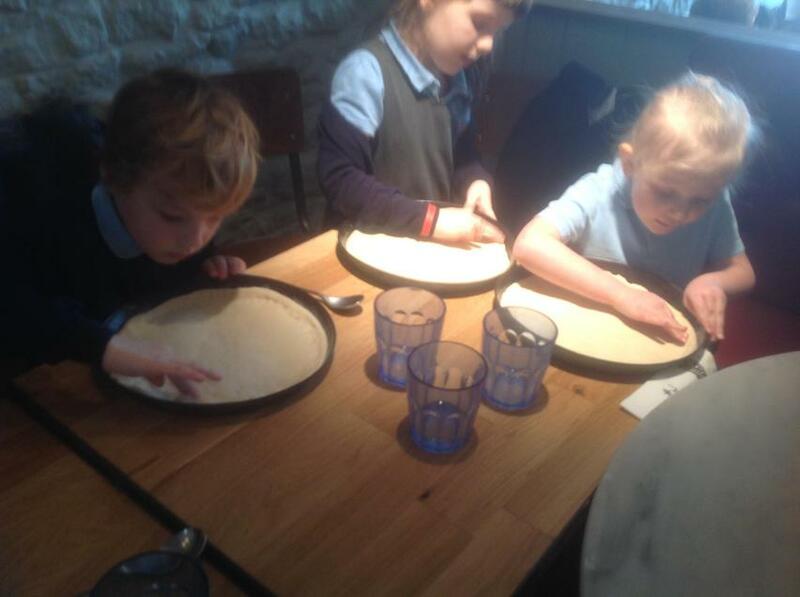 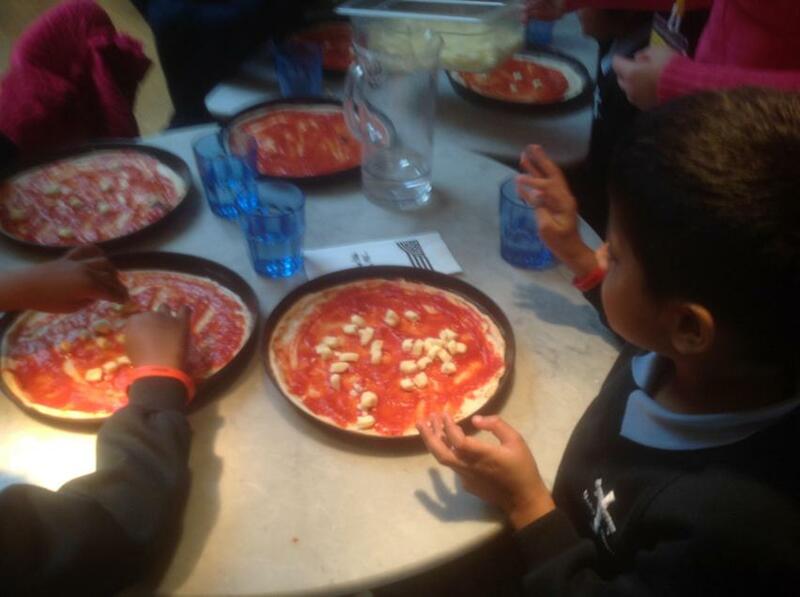 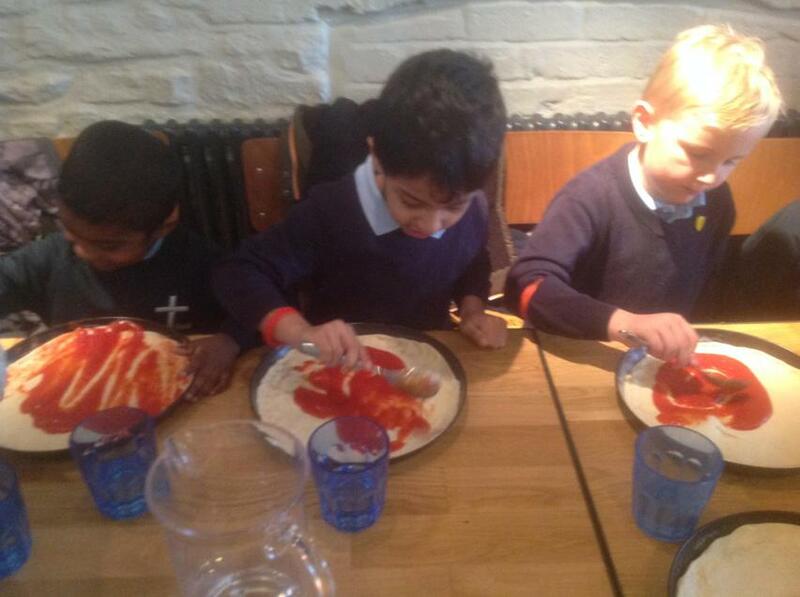 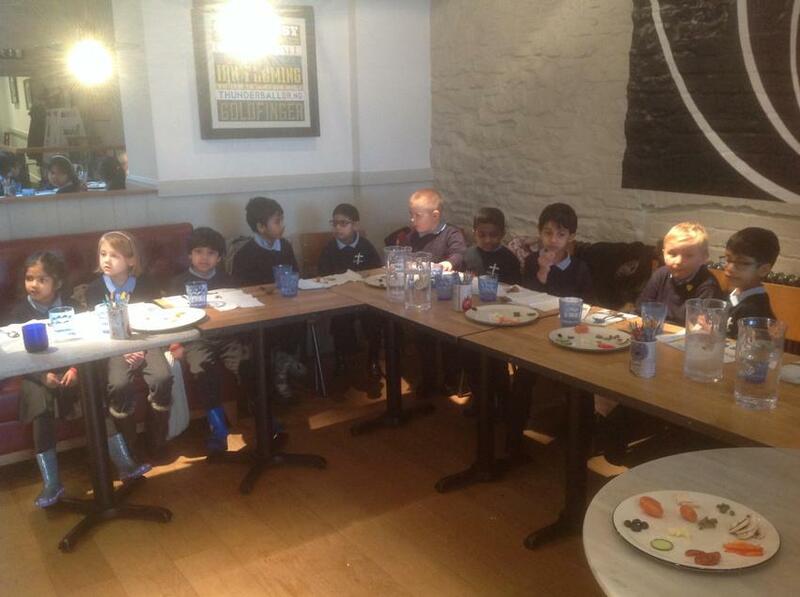 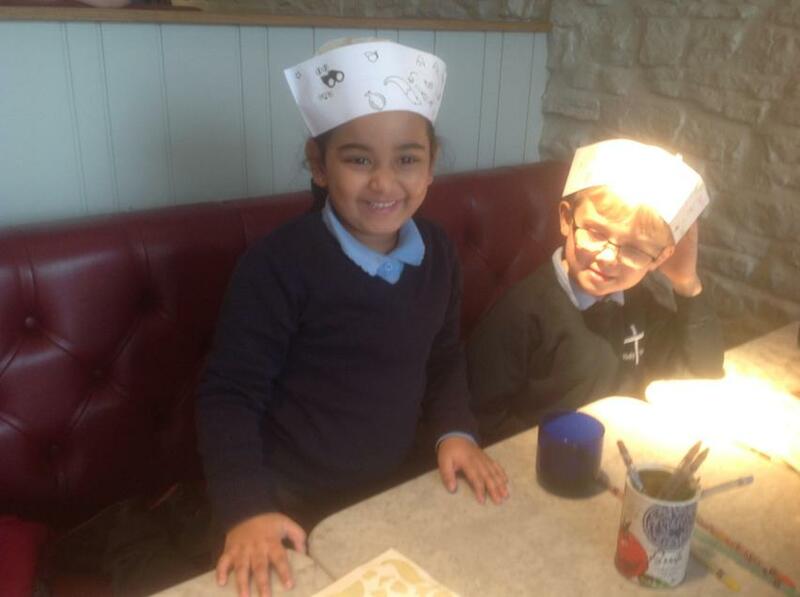 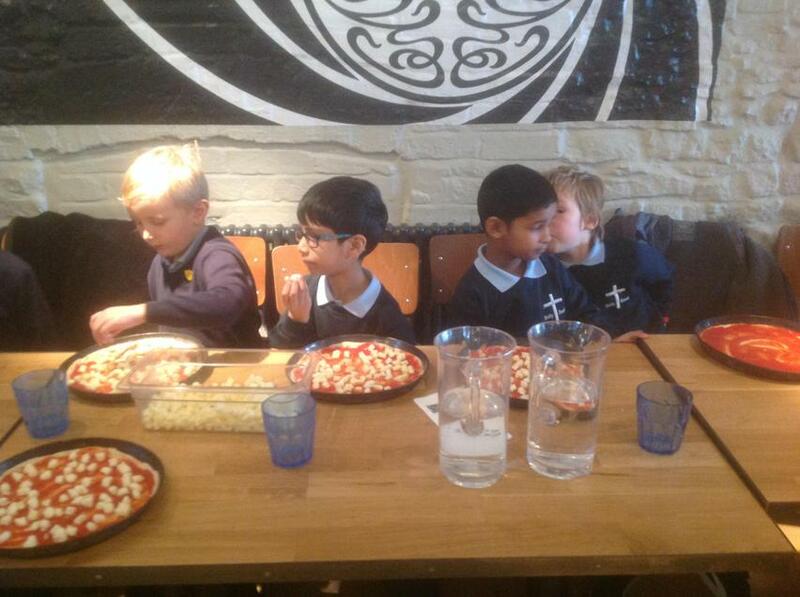 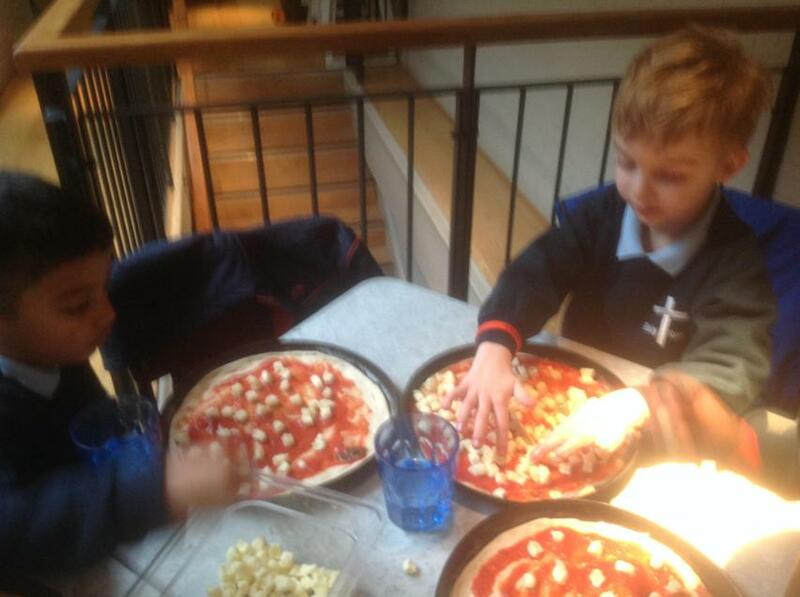 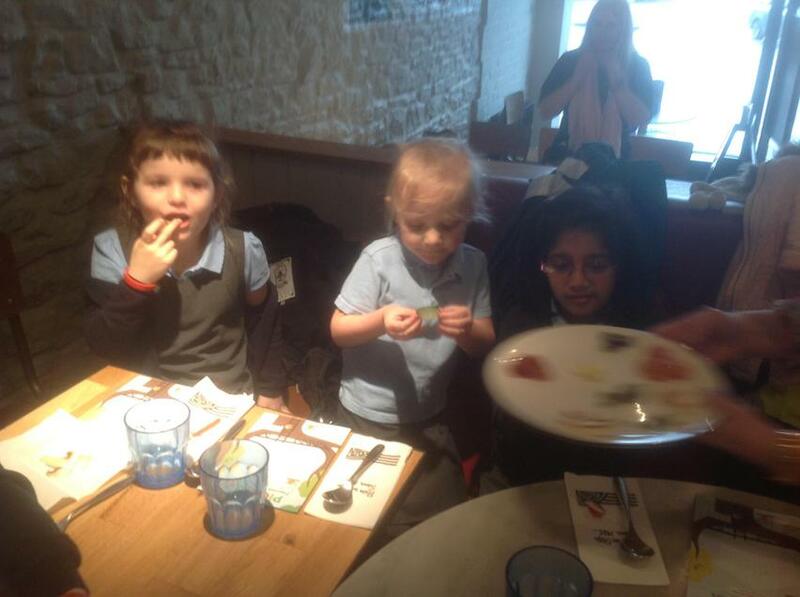 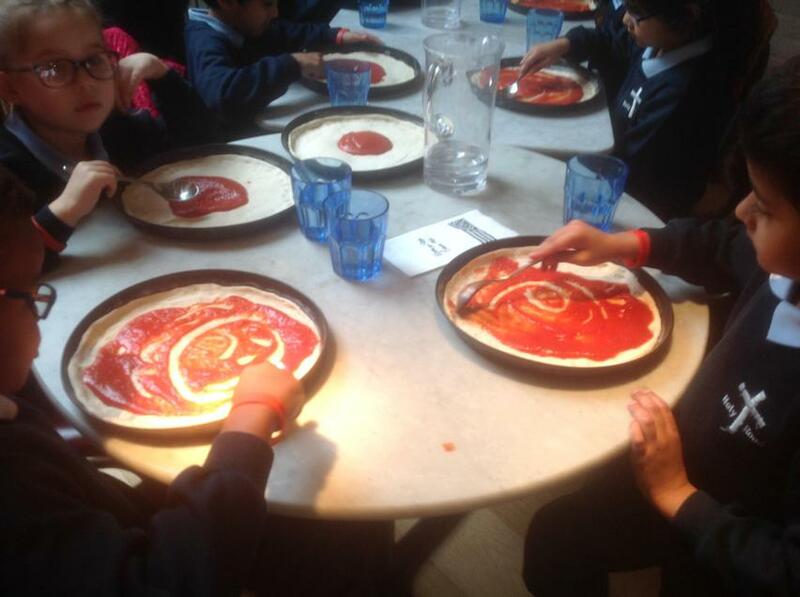 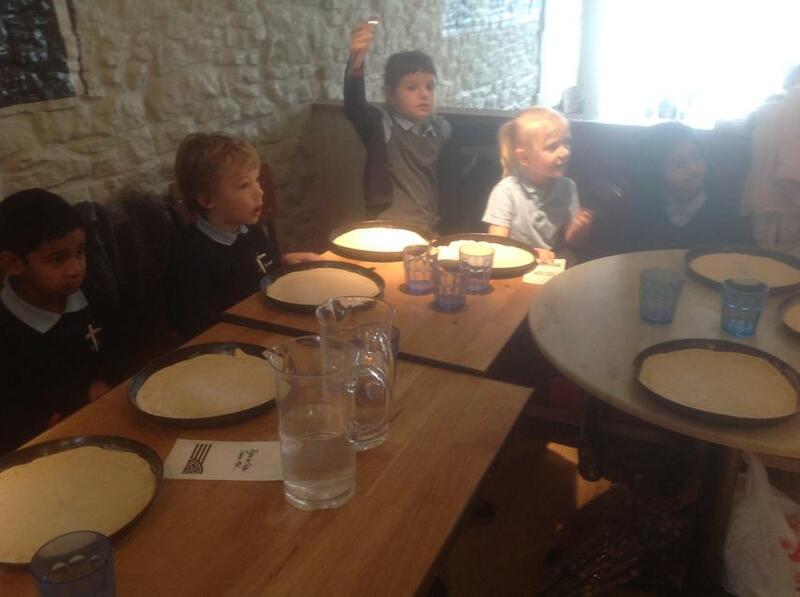 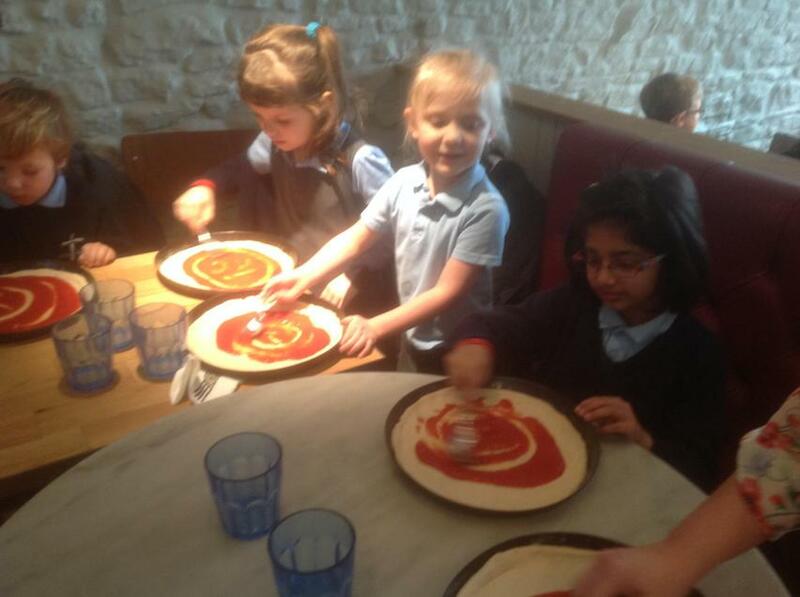 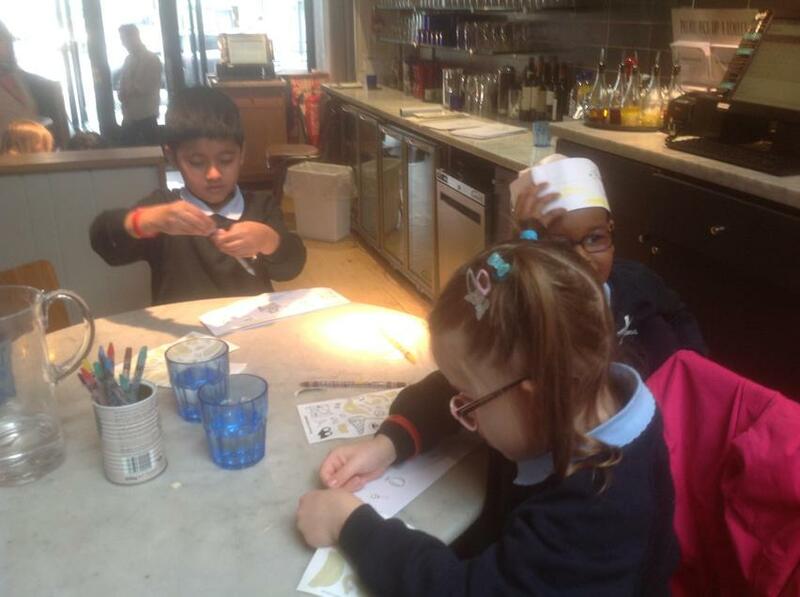 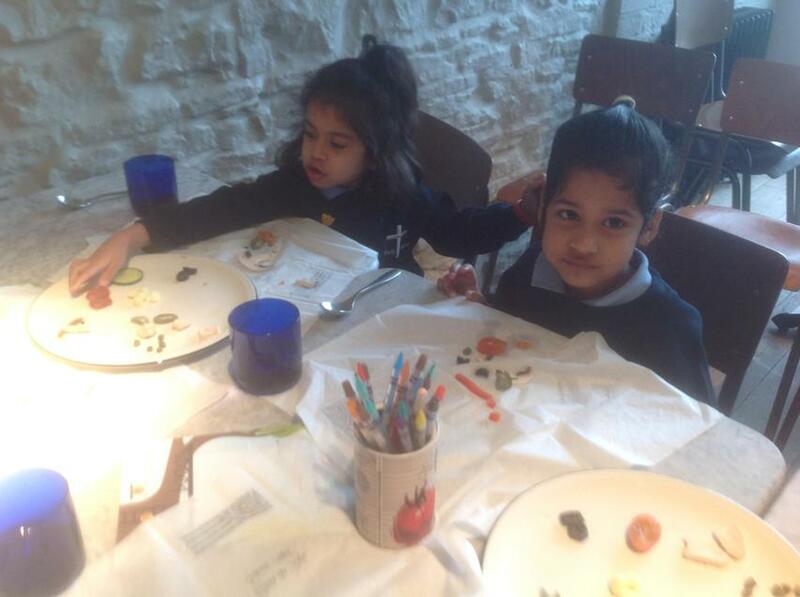 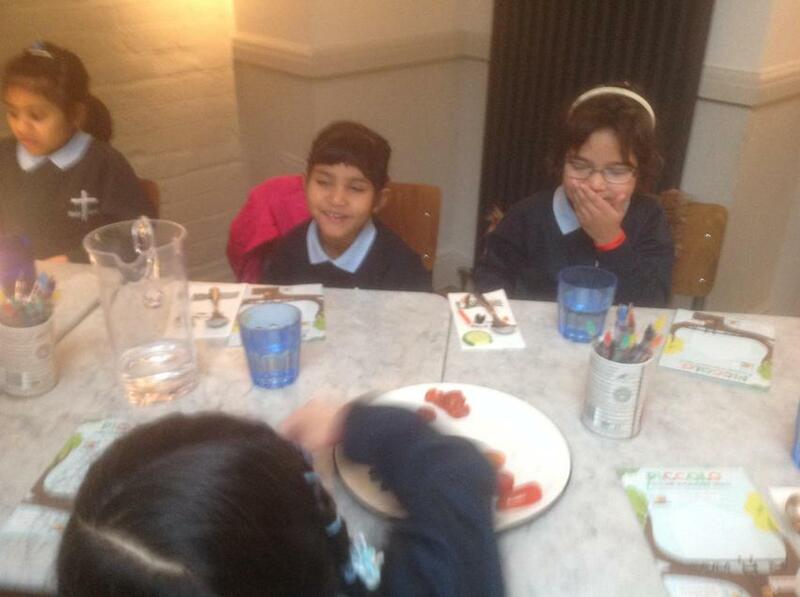 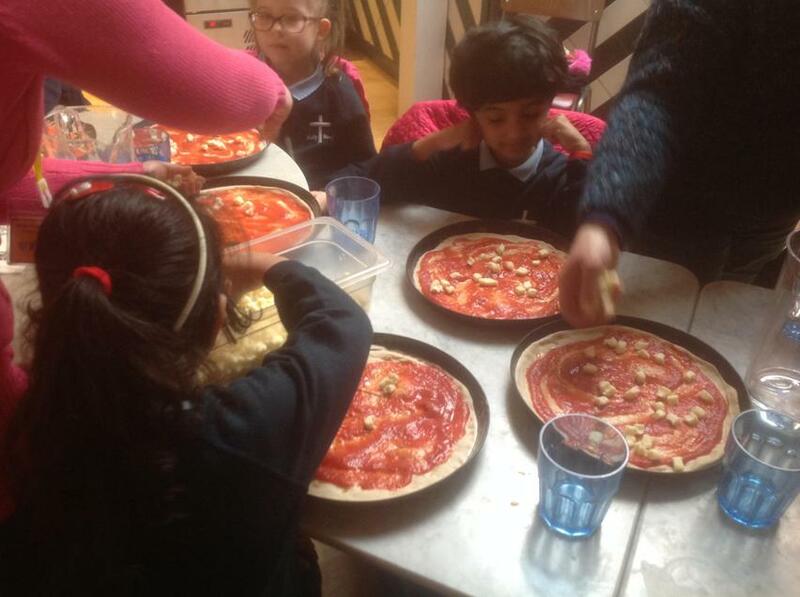 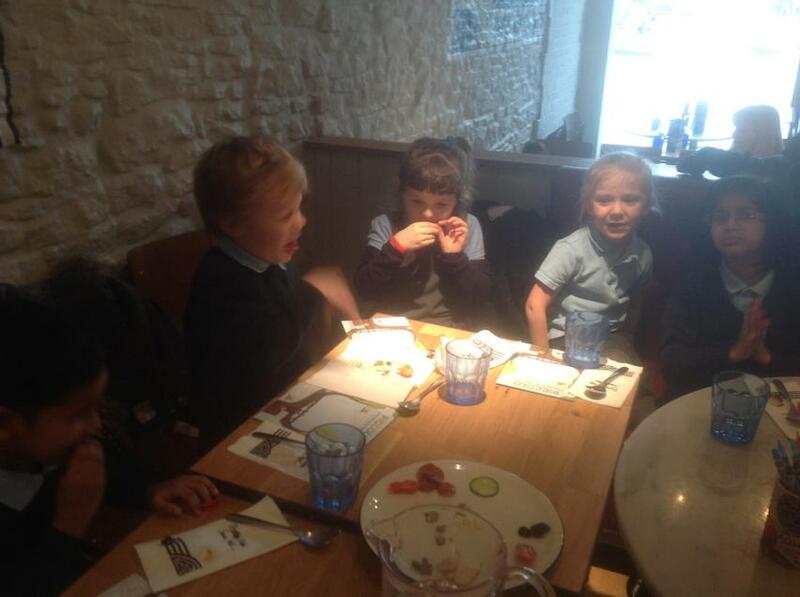 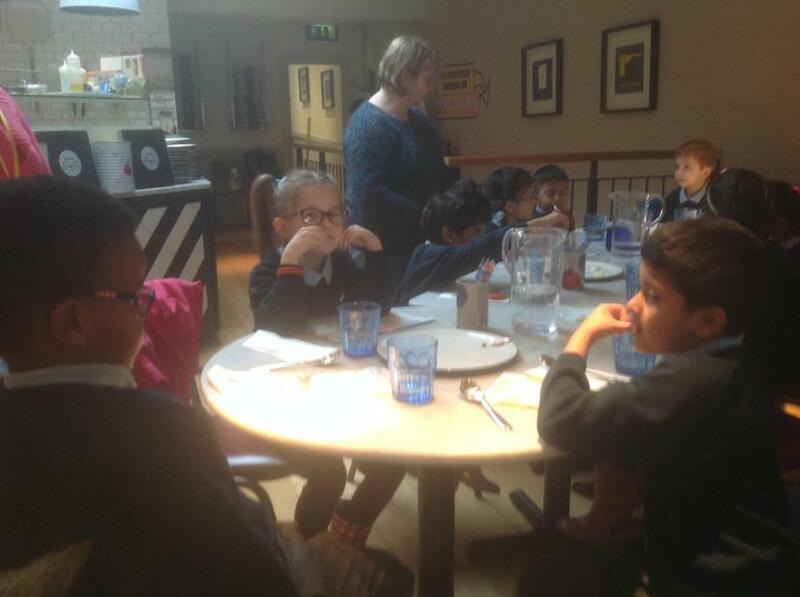 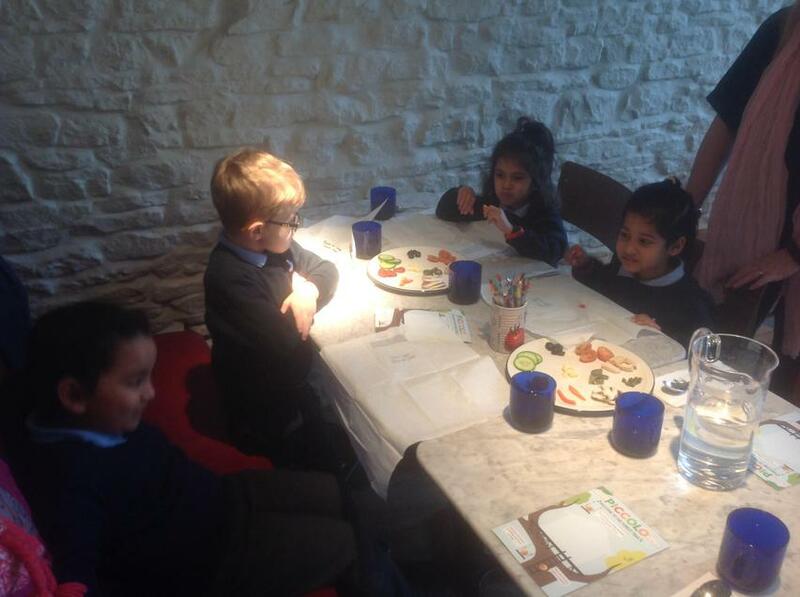 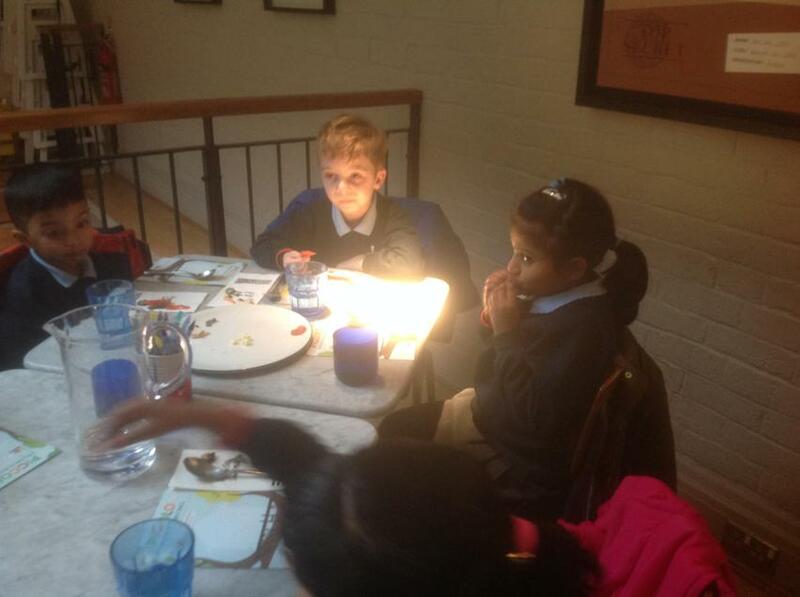 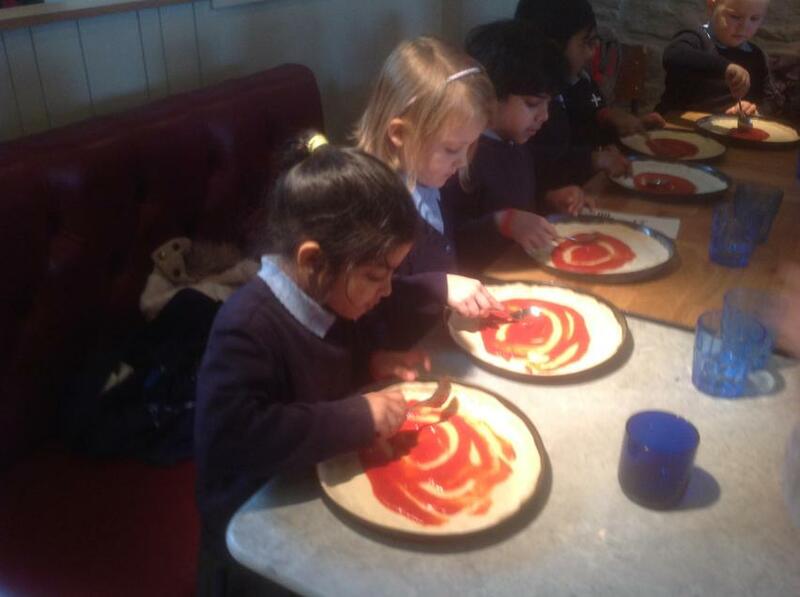 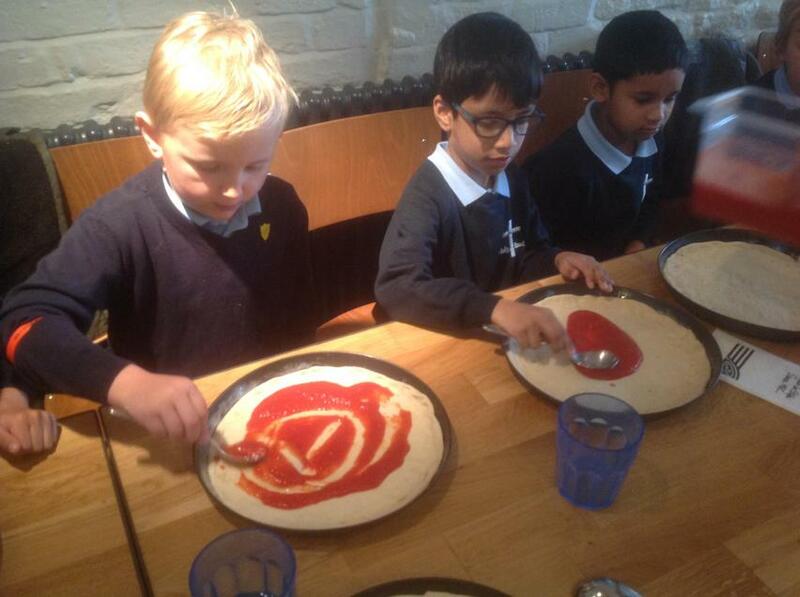 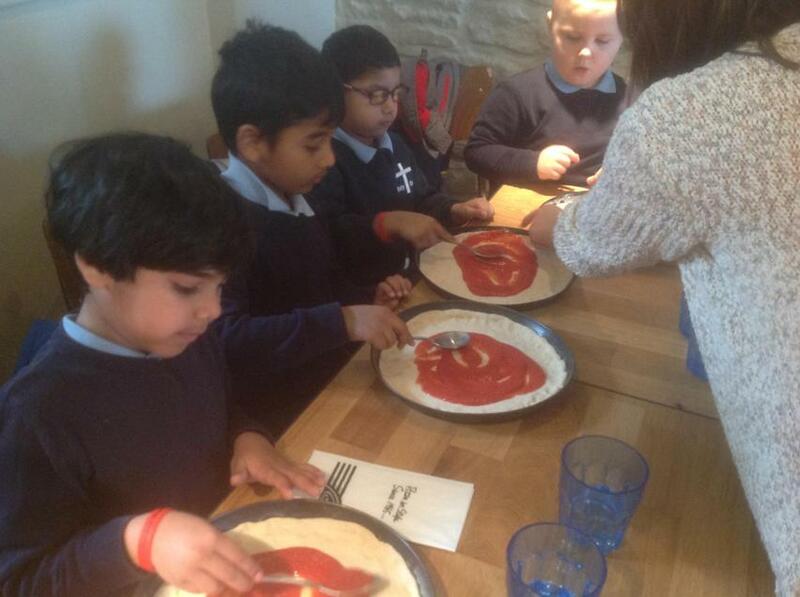 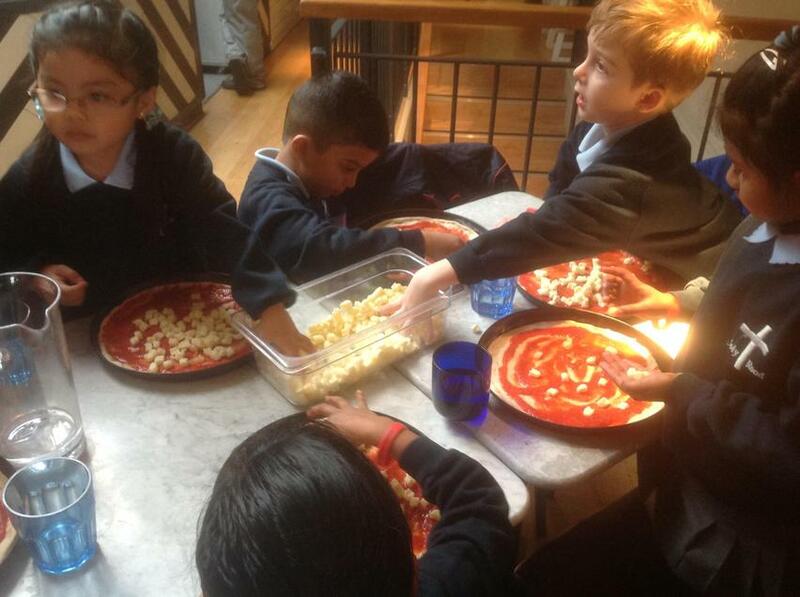 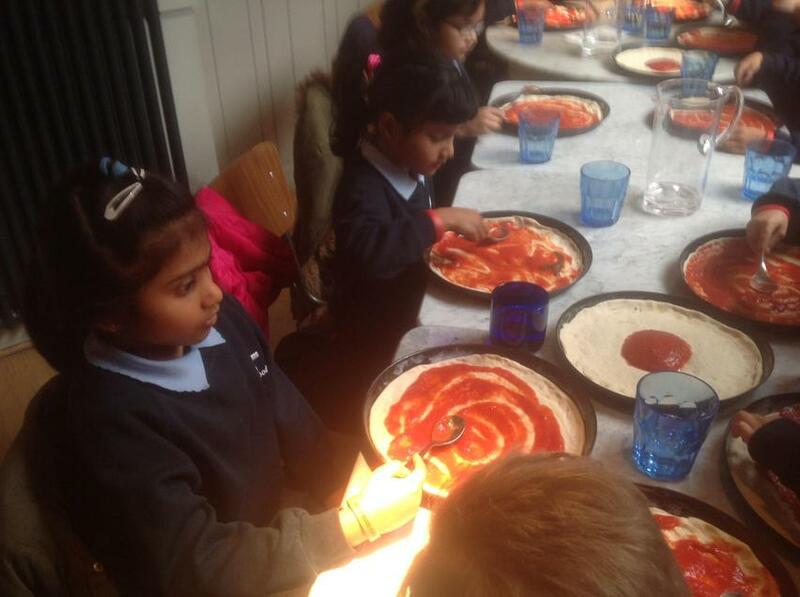 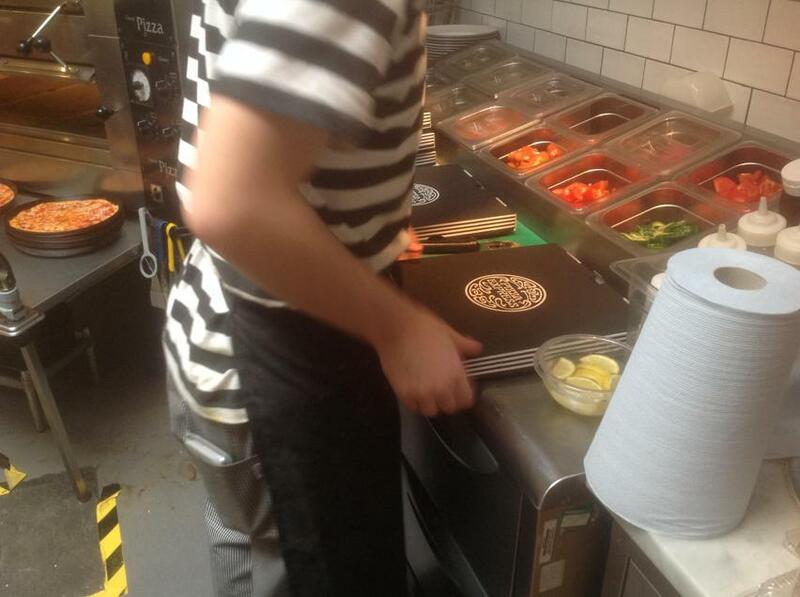 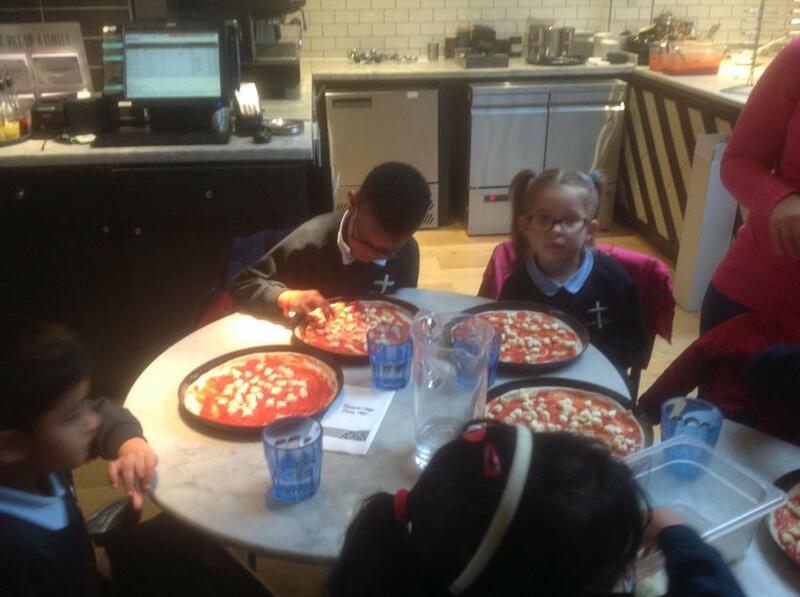 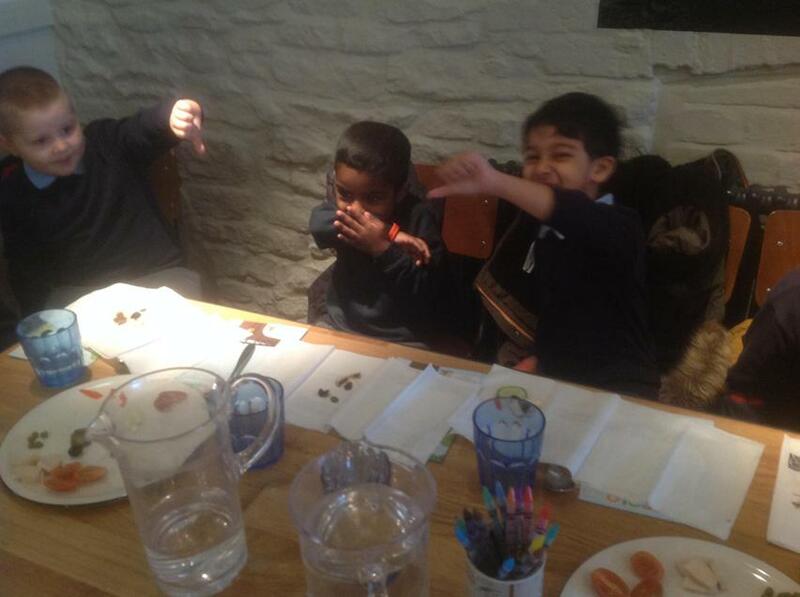 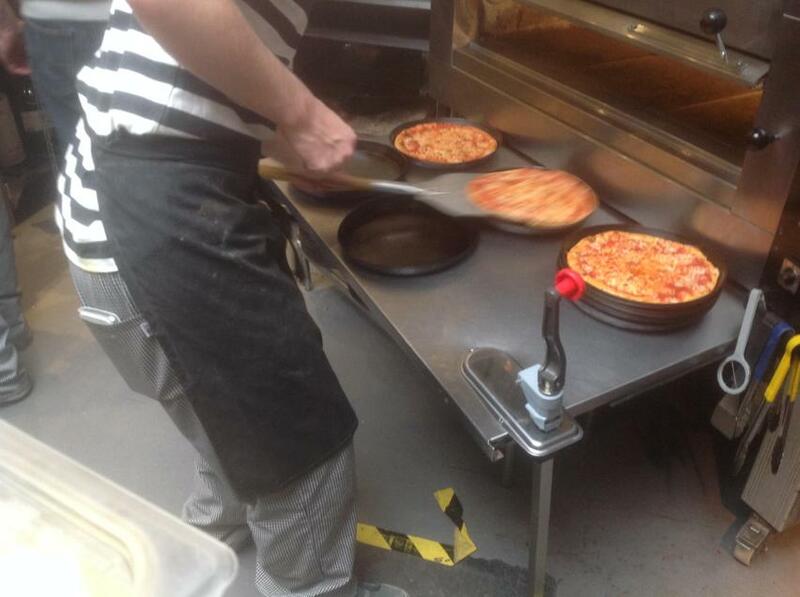 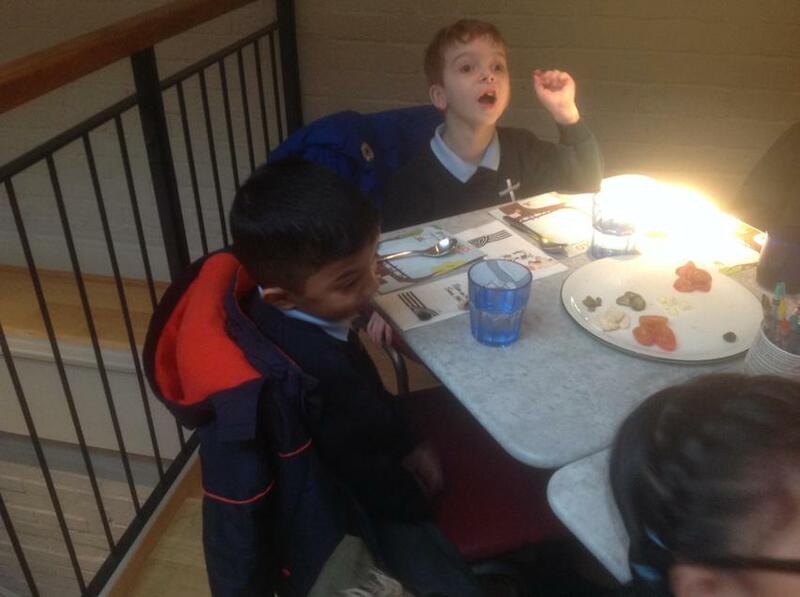 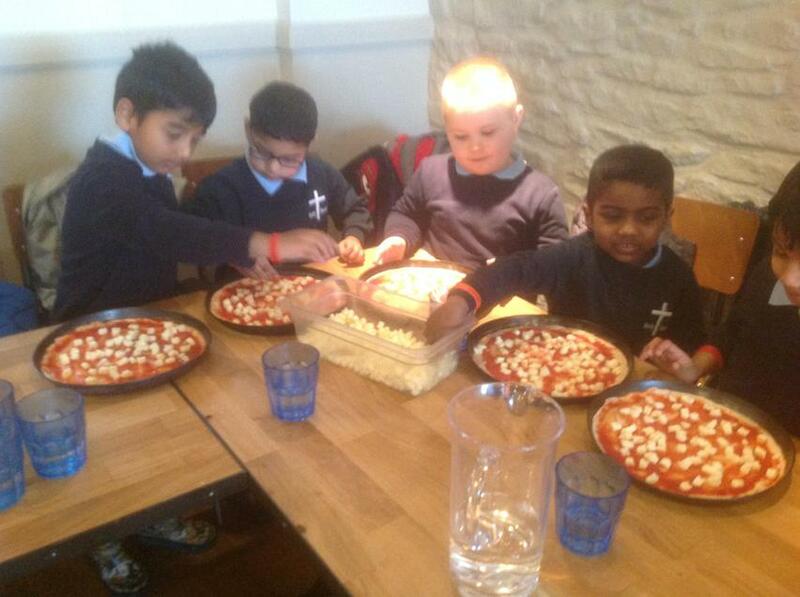 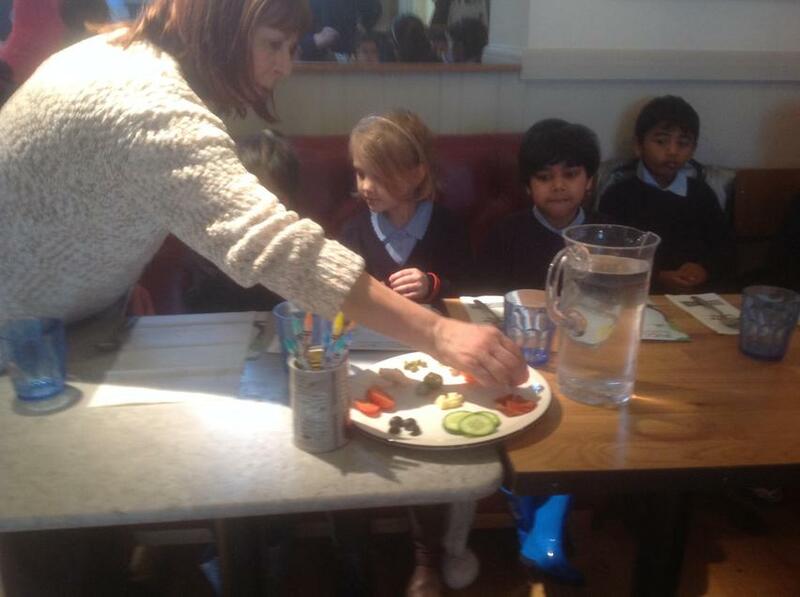 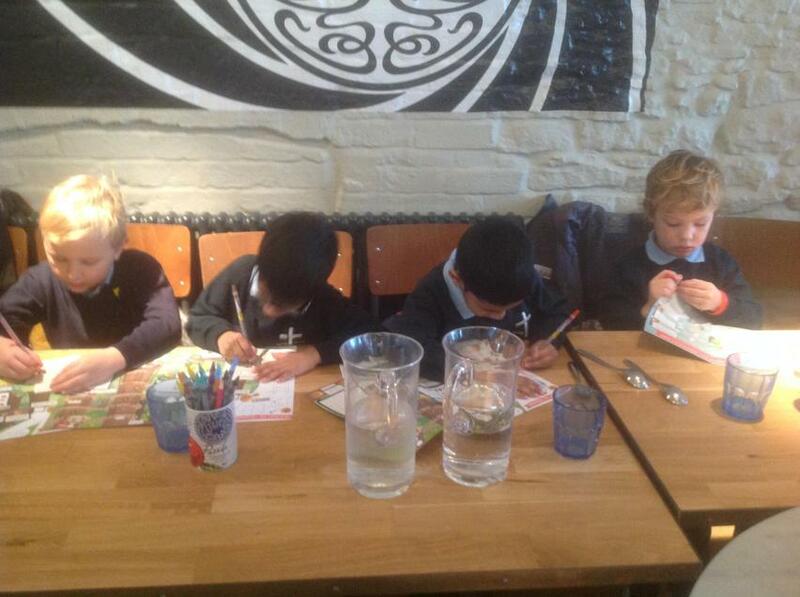 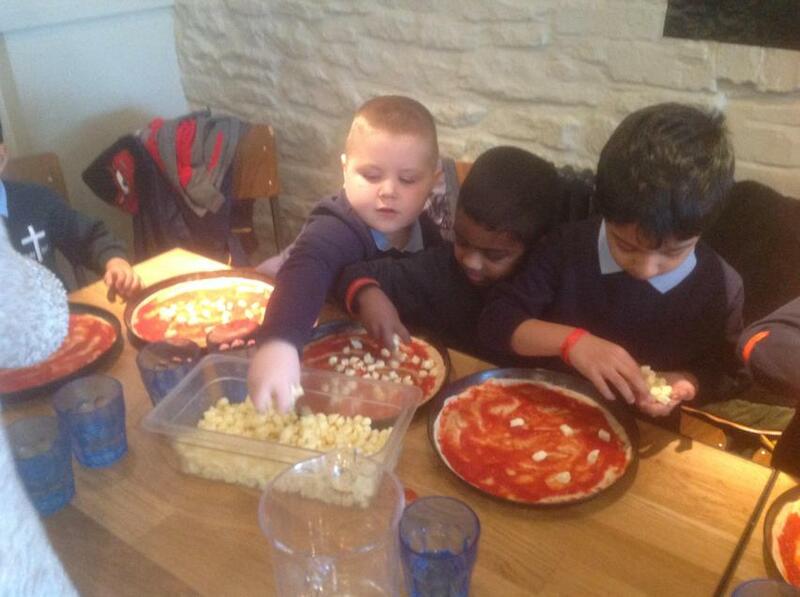 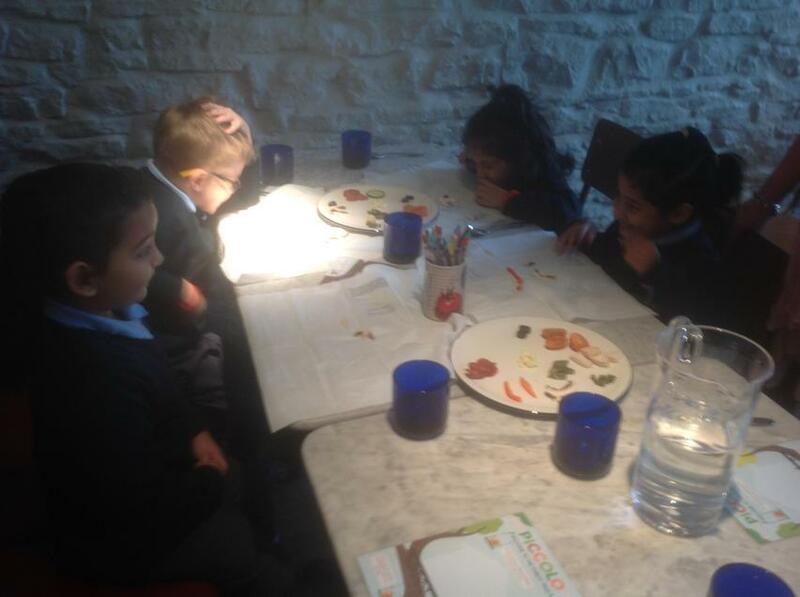 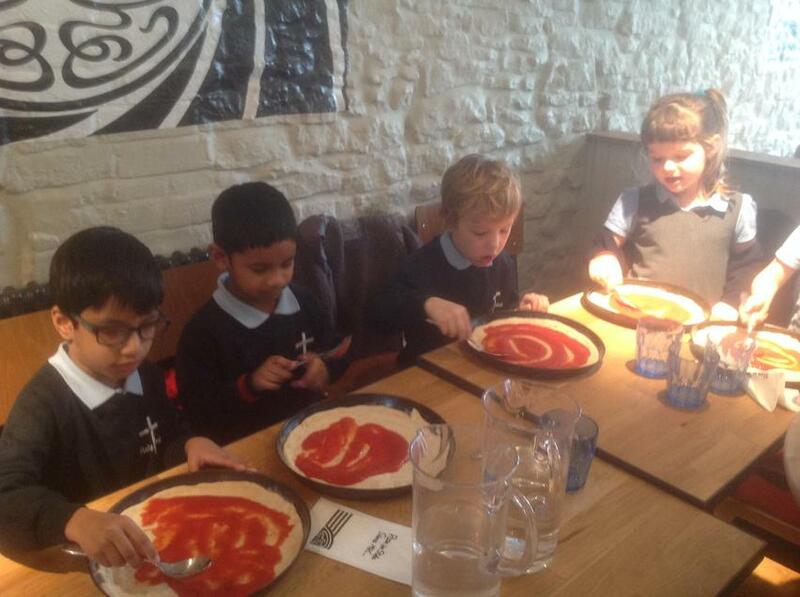 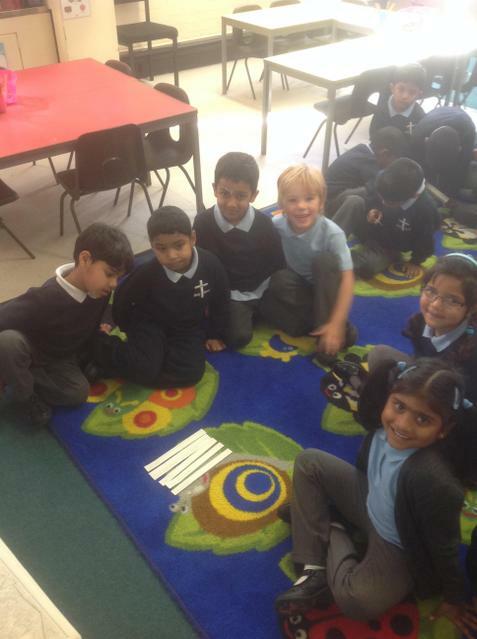 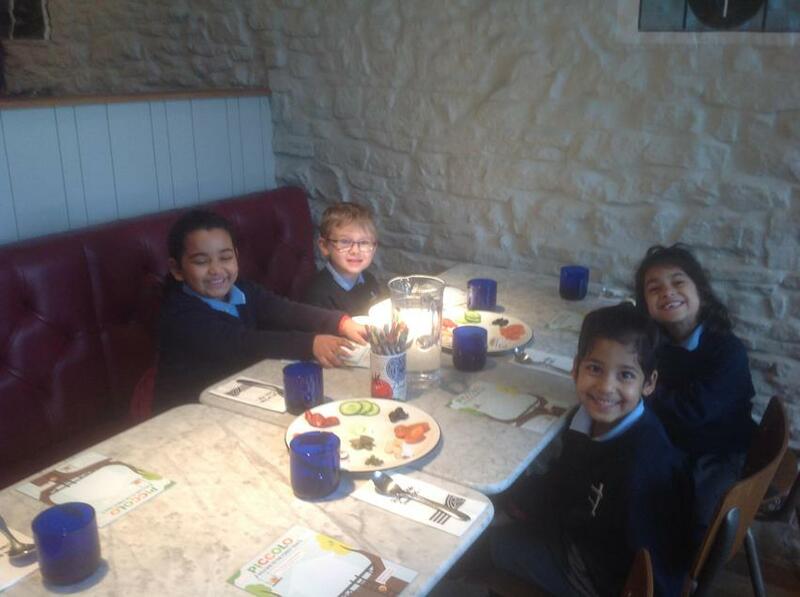 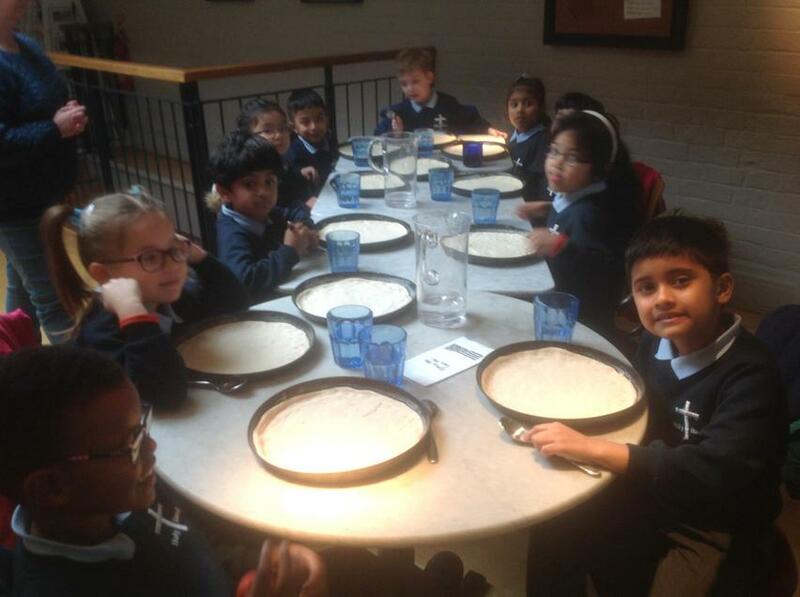 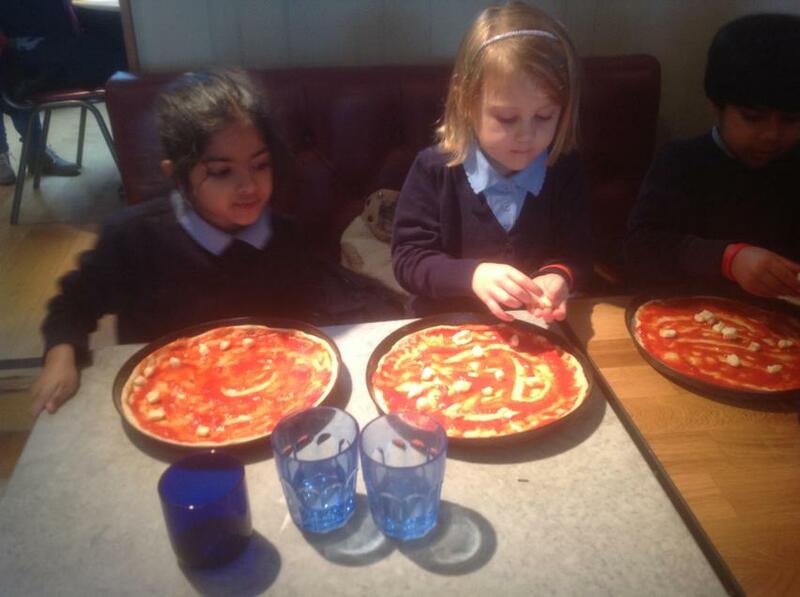 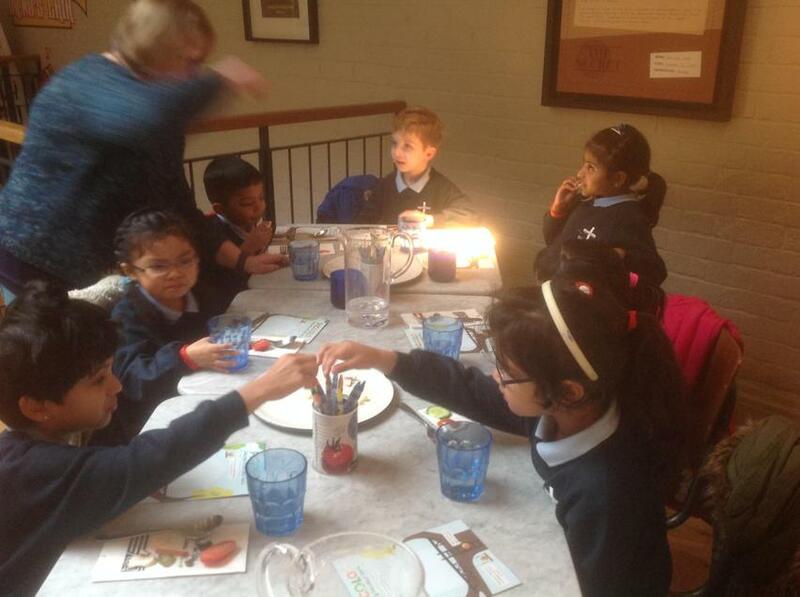 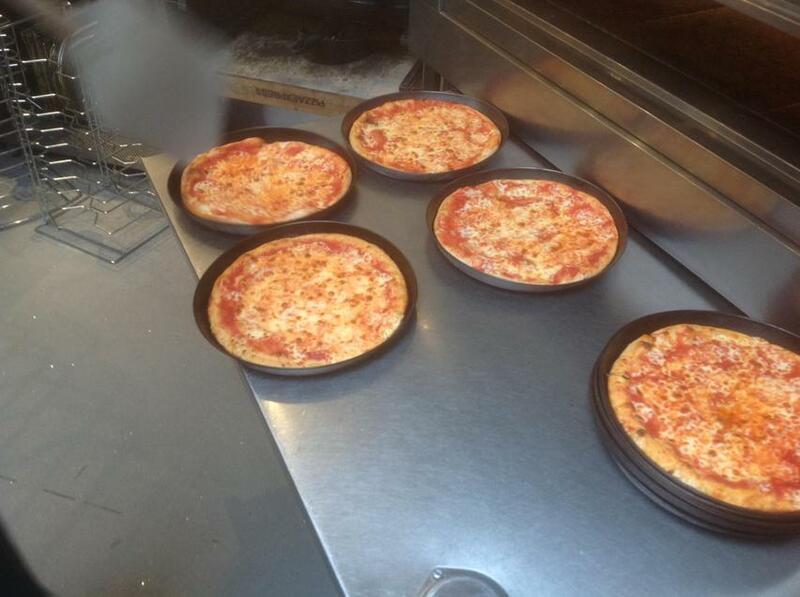 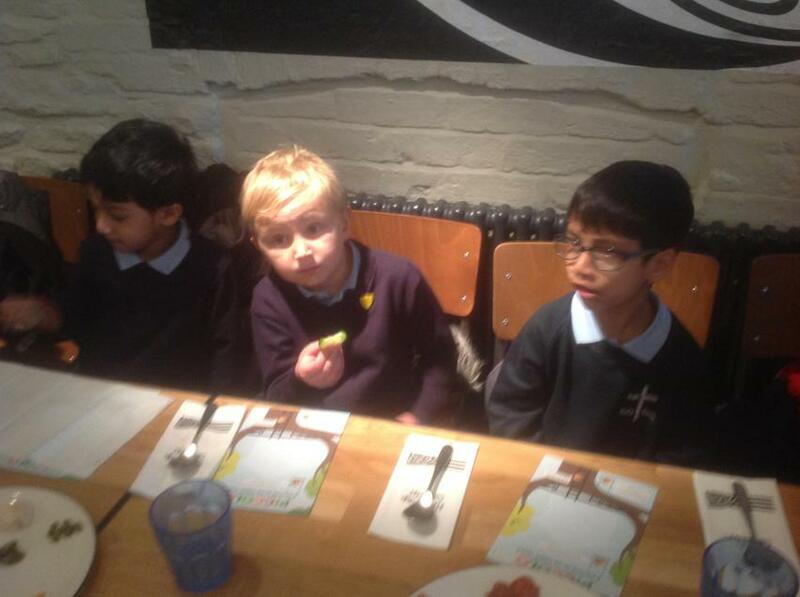 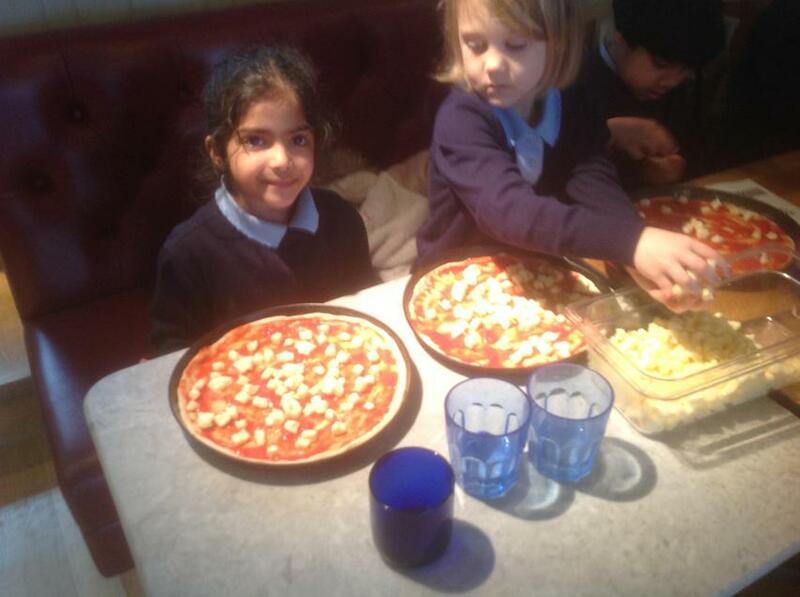 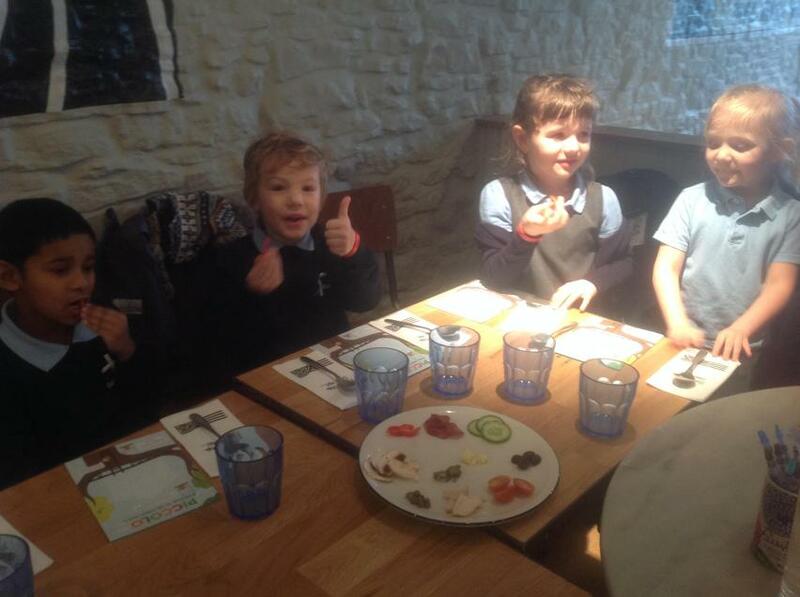 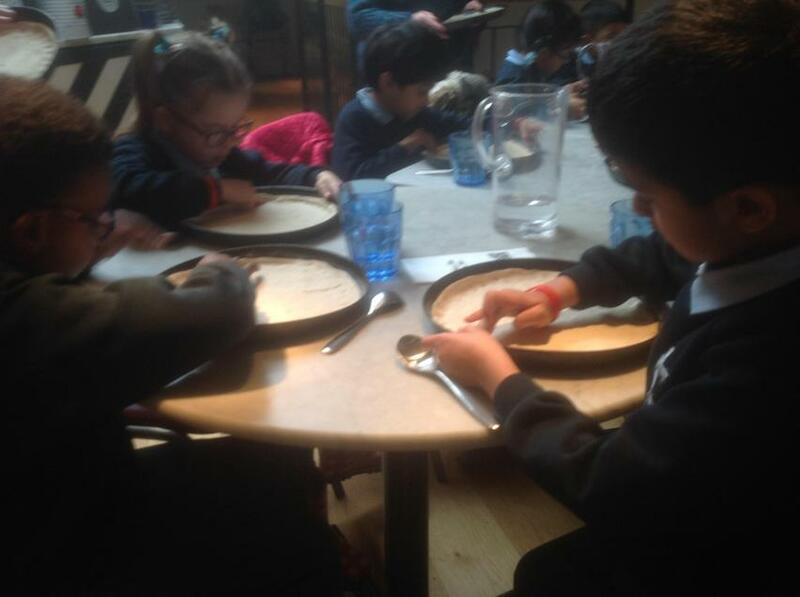 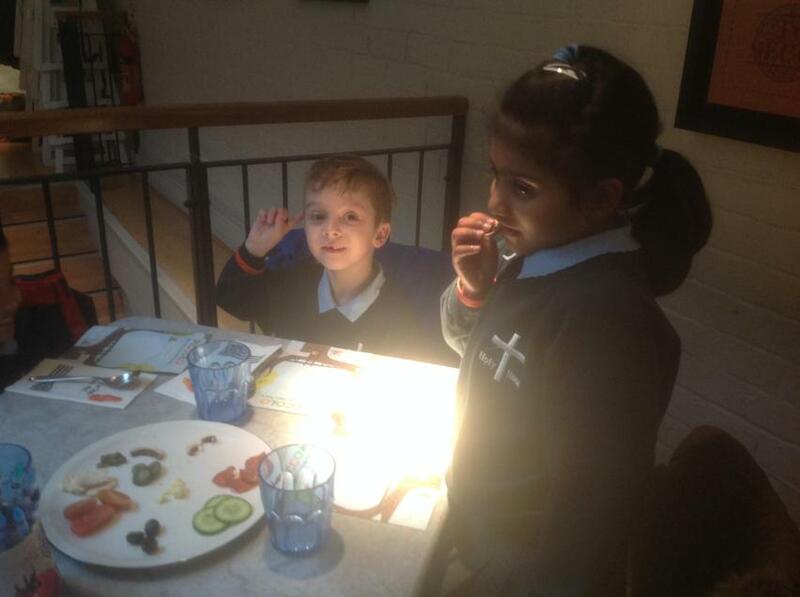 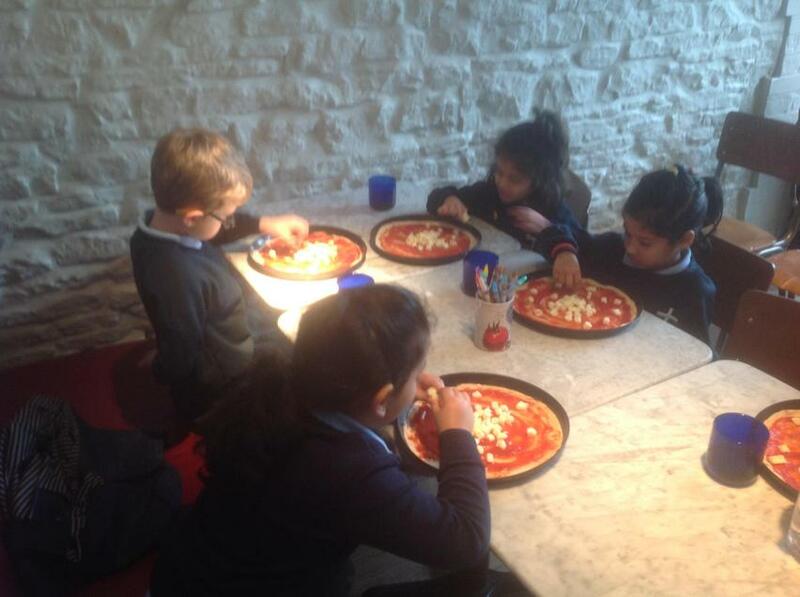 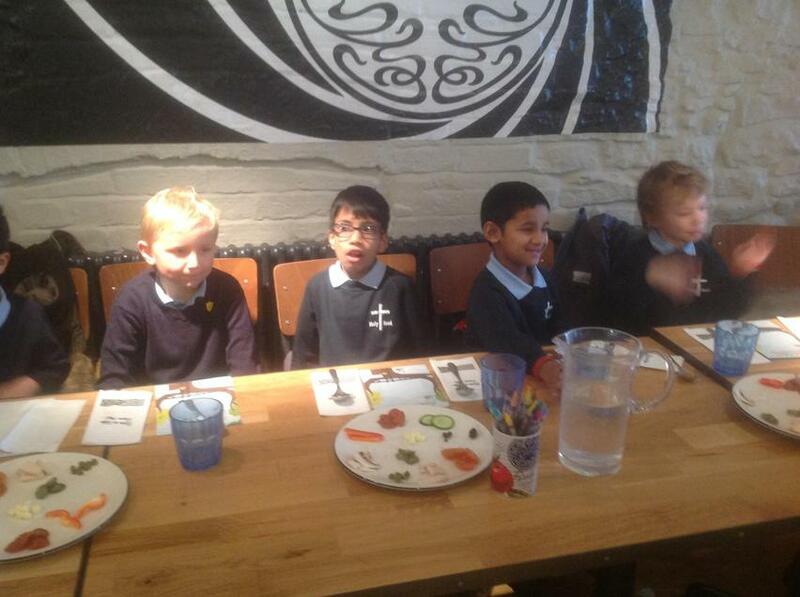 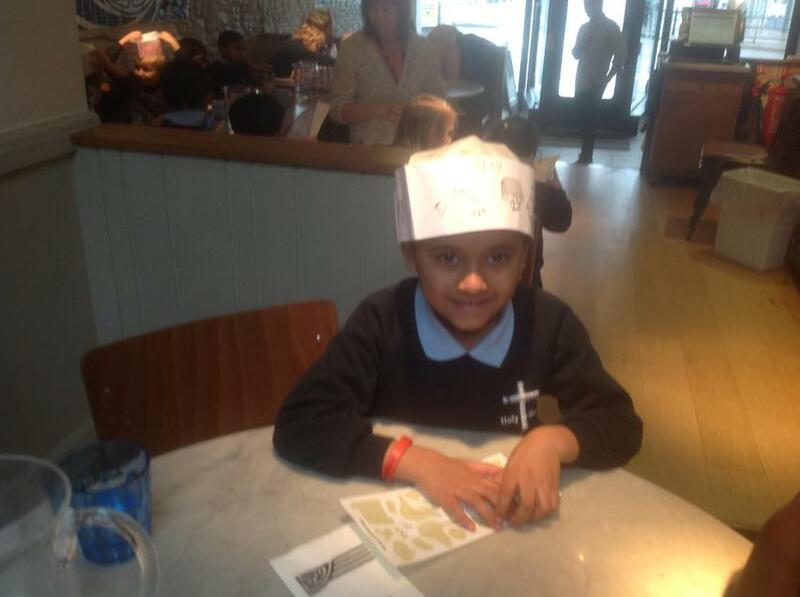 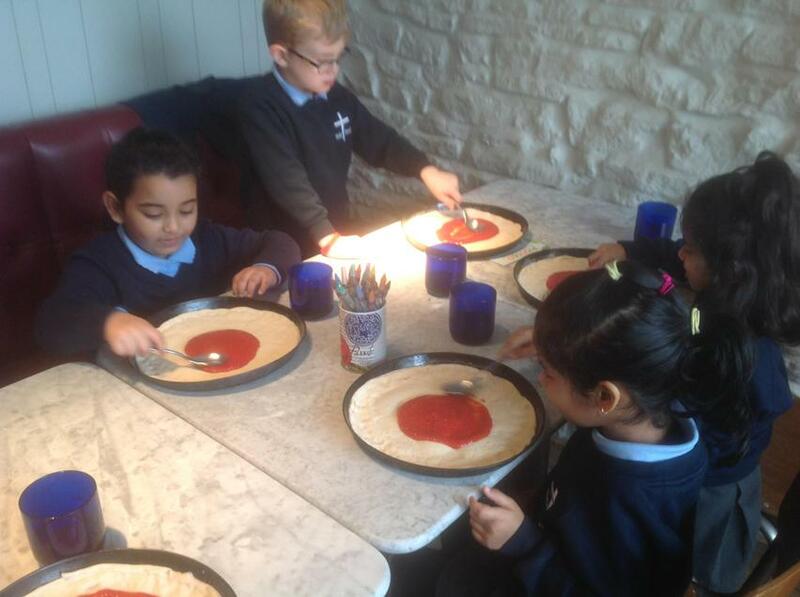 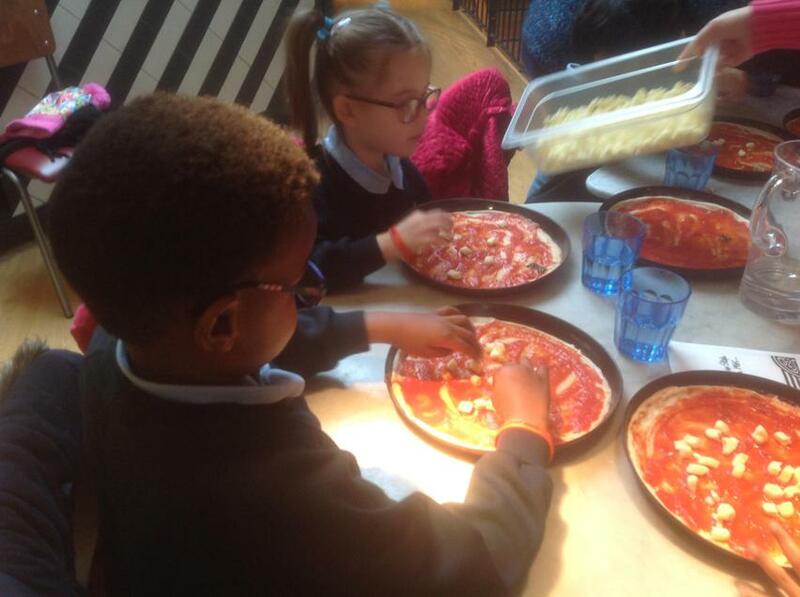 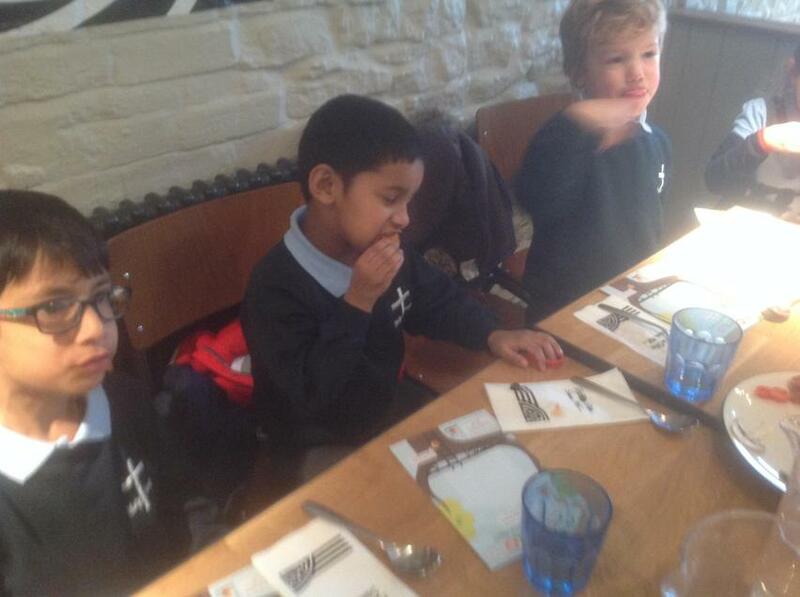 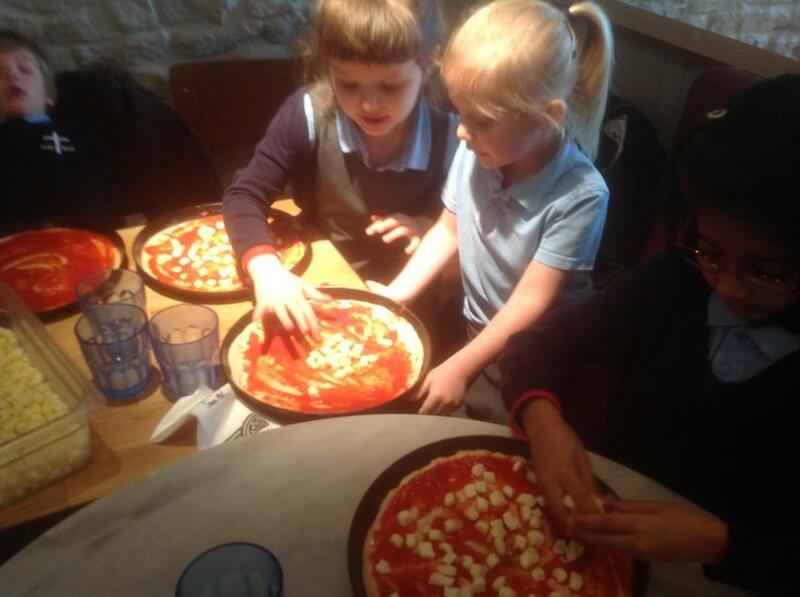 We tasted different ingredients and enjoyed making our own pizzas! 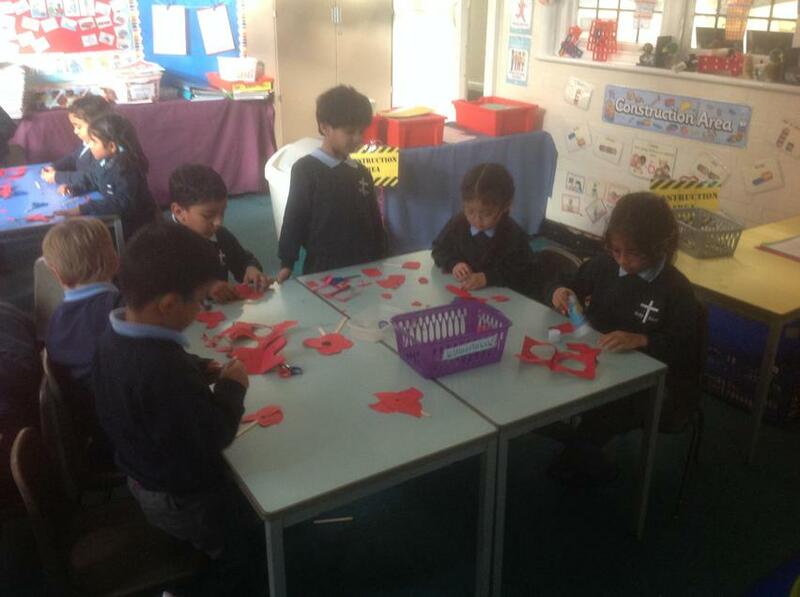 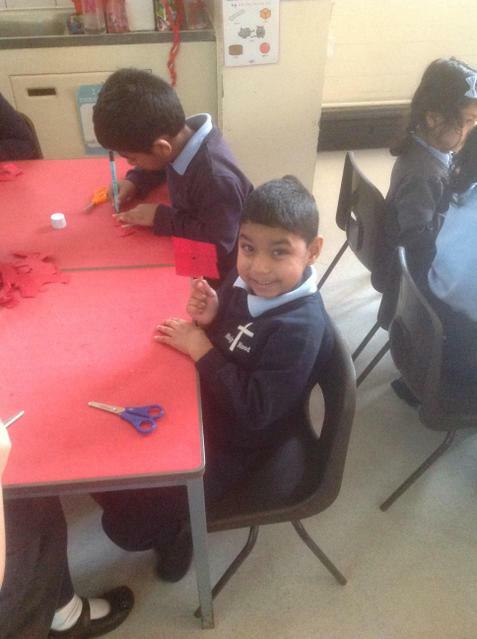 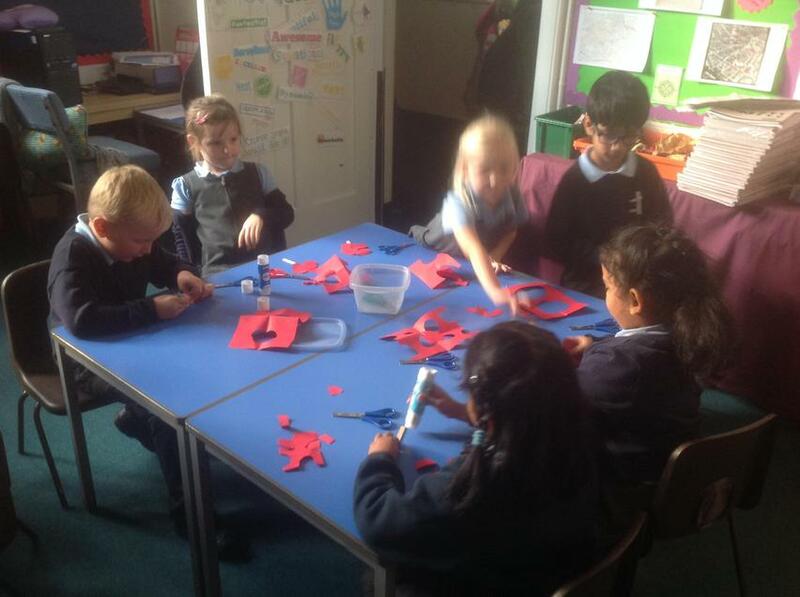 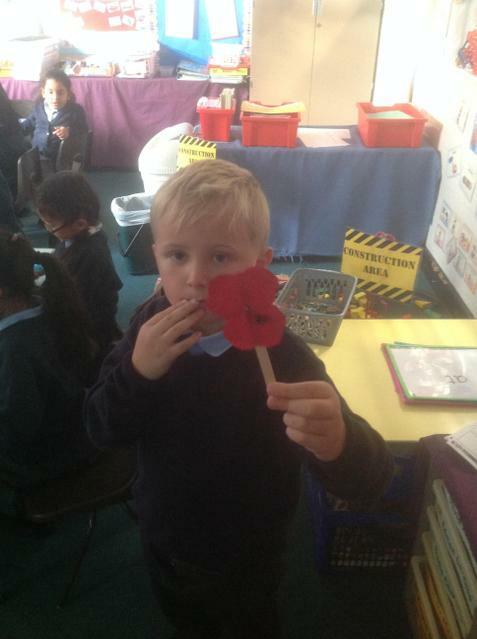 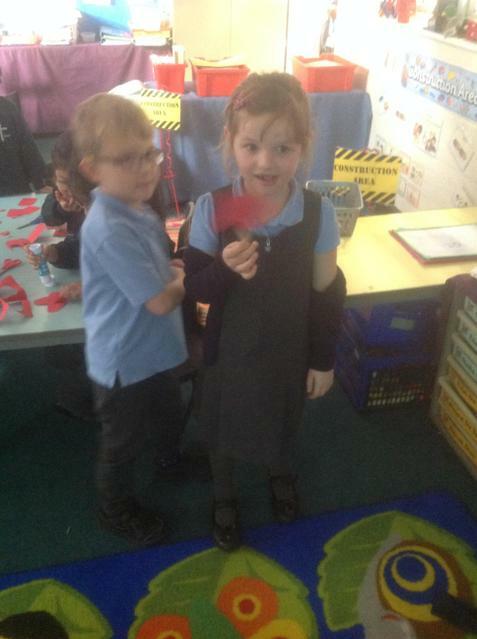 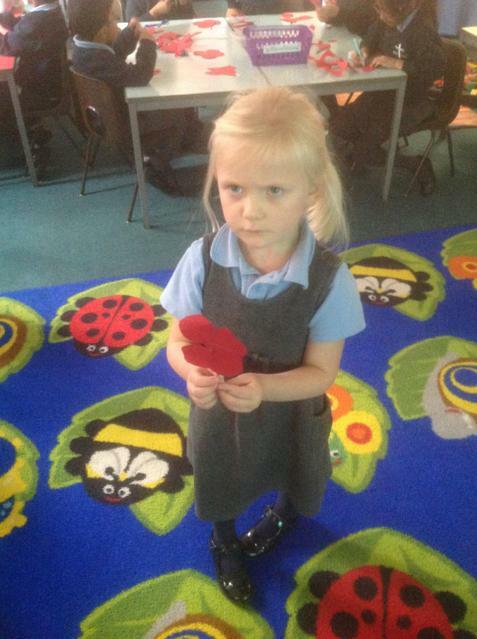 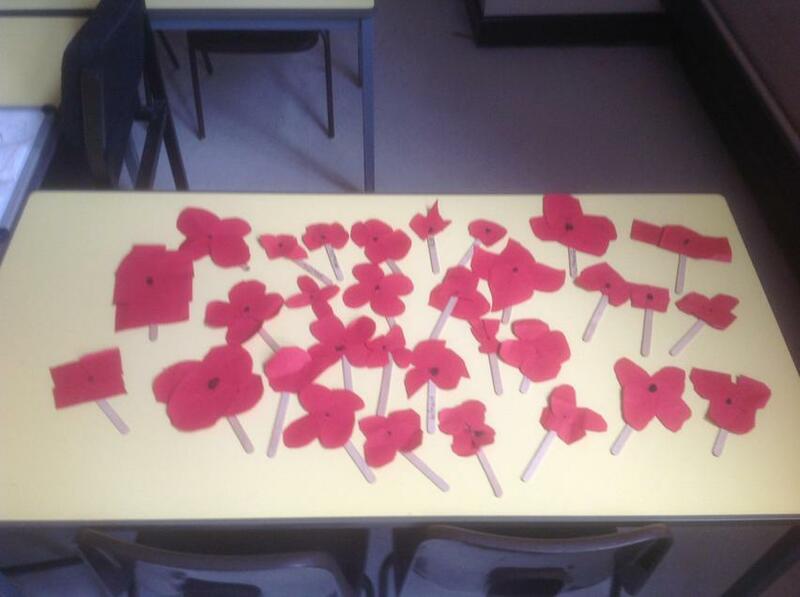 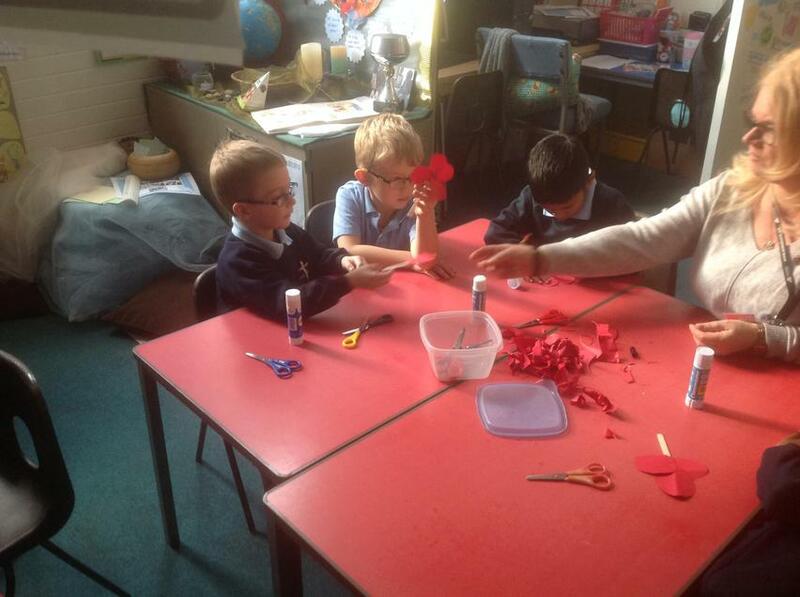 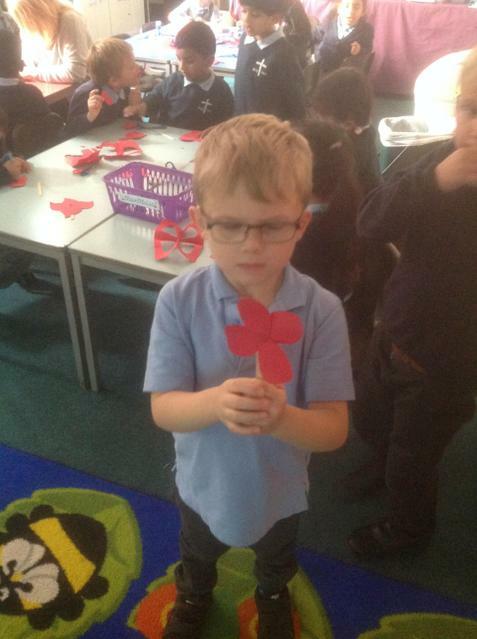 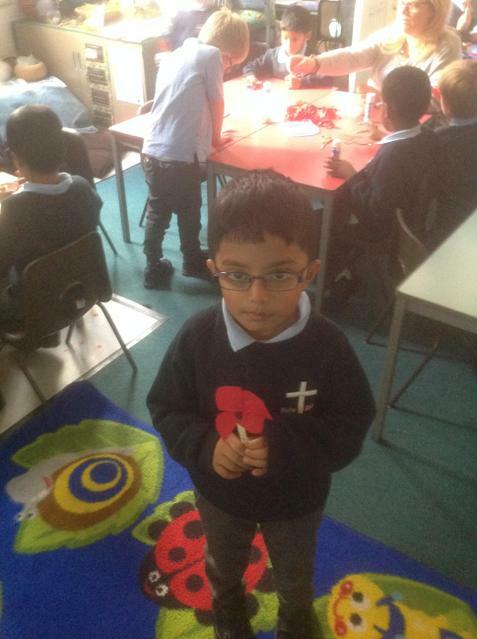 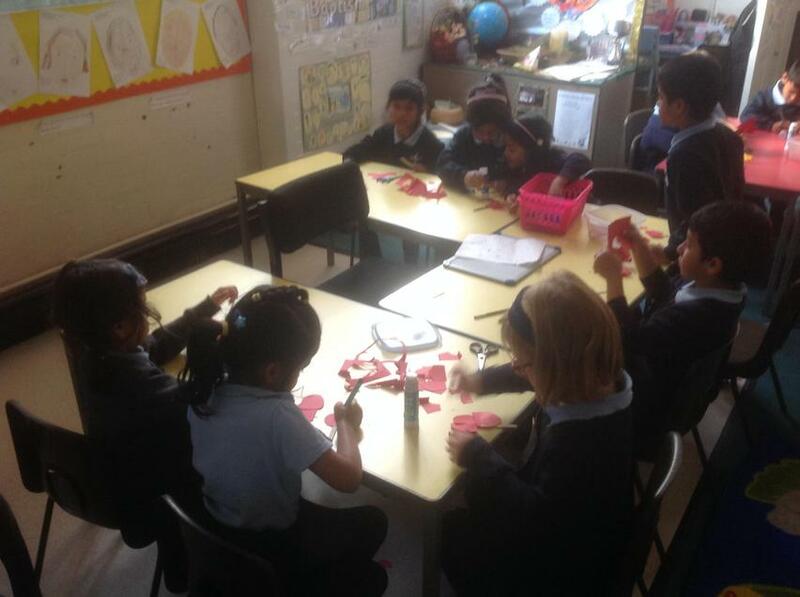 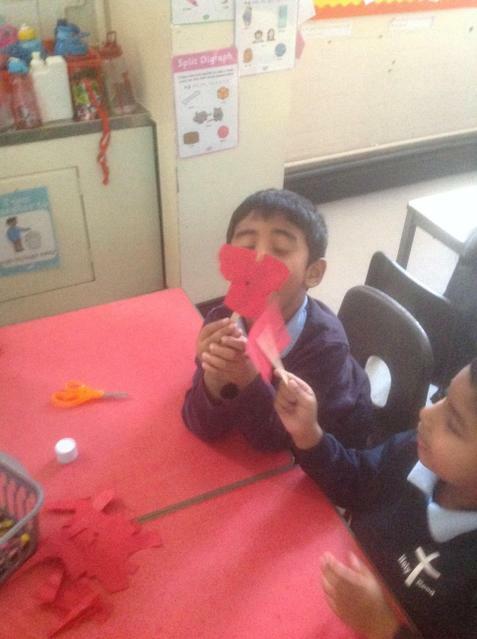 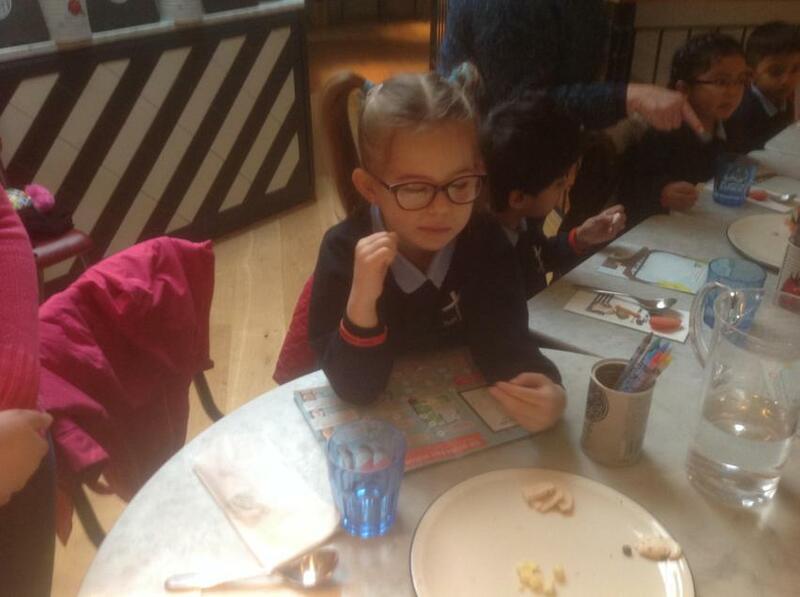 We have learnt the Remembrance poem 'Poppy Poppy'. 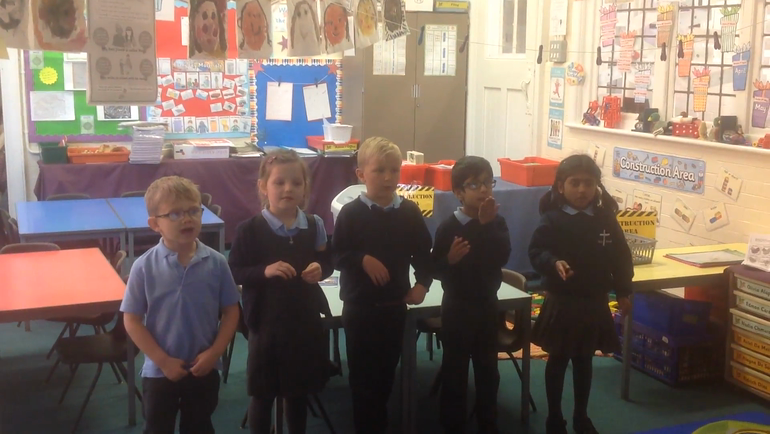 These are our performances. 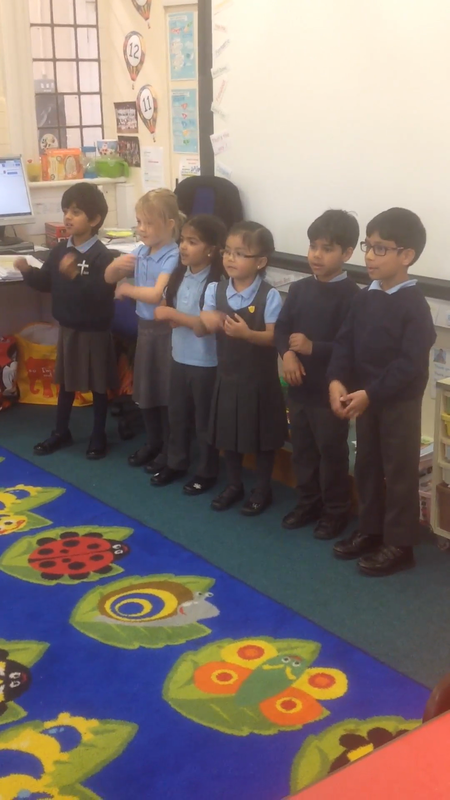 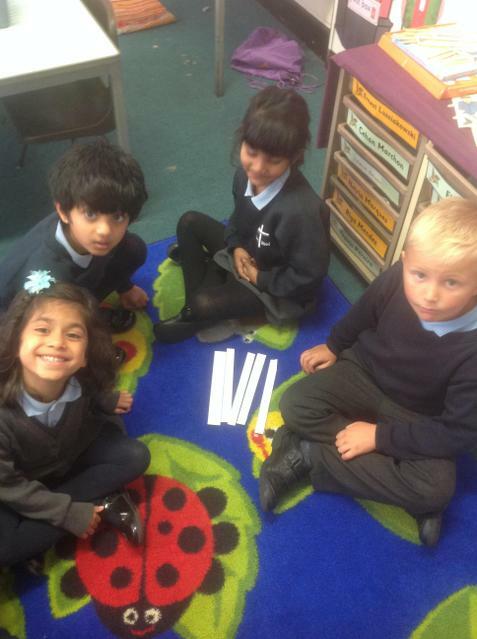 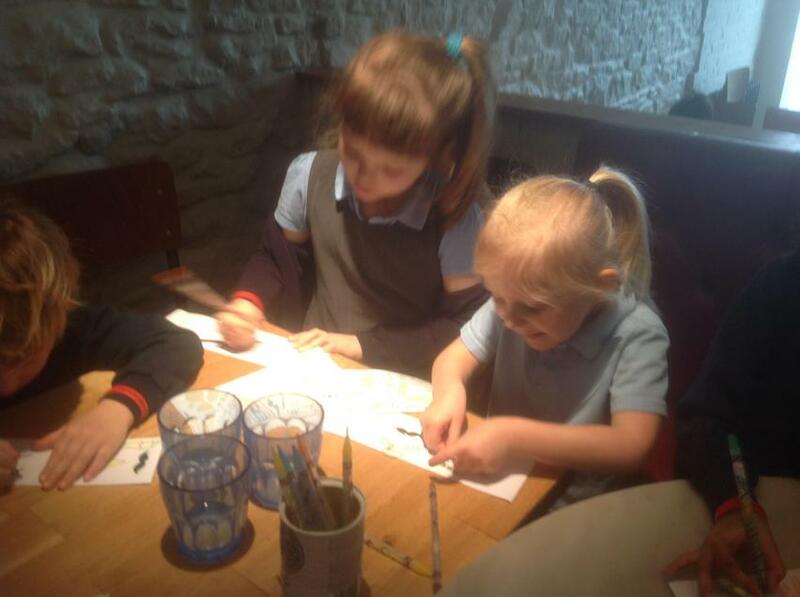 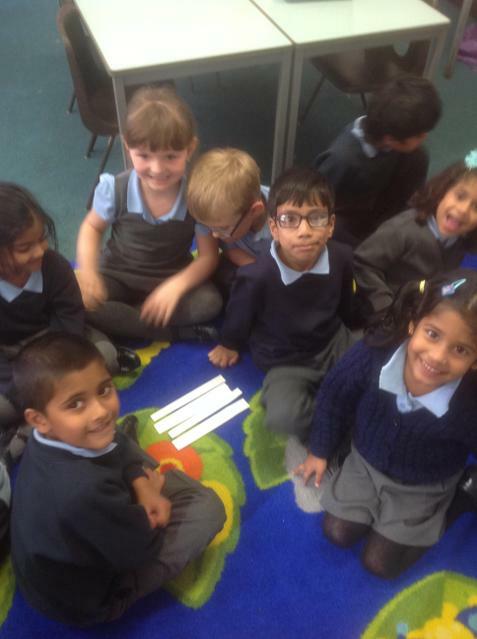 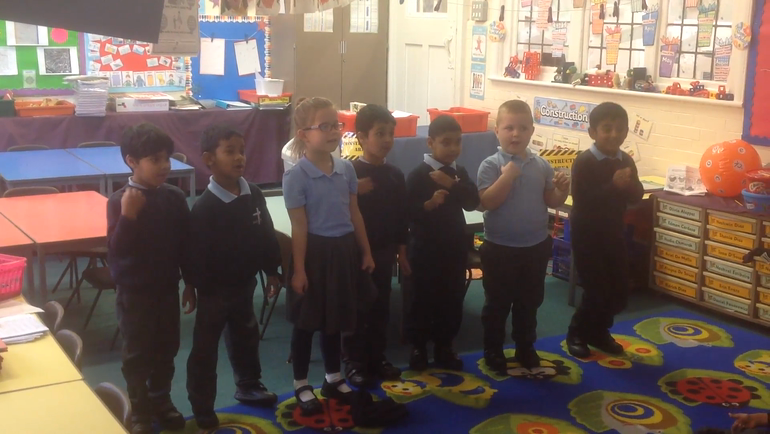 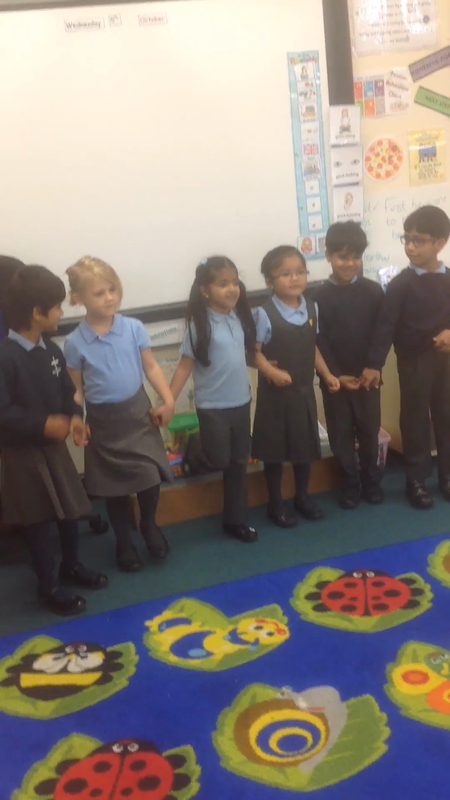 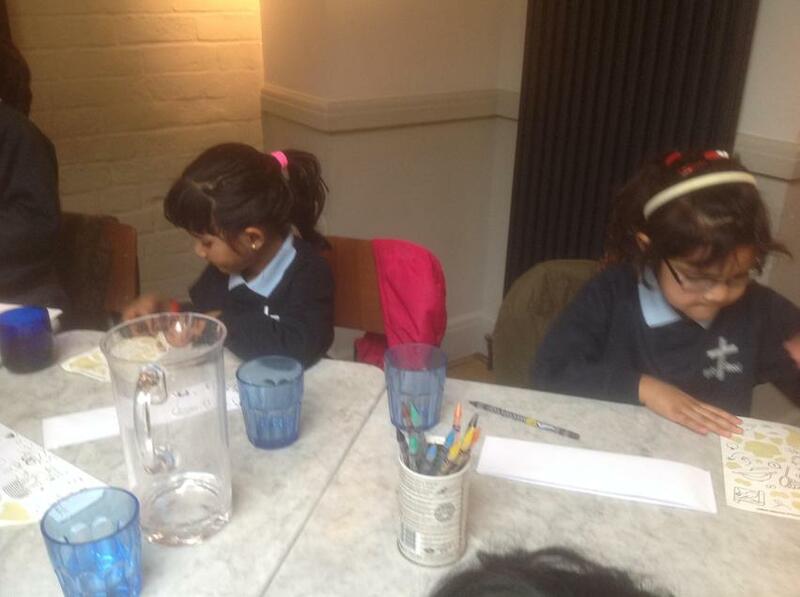 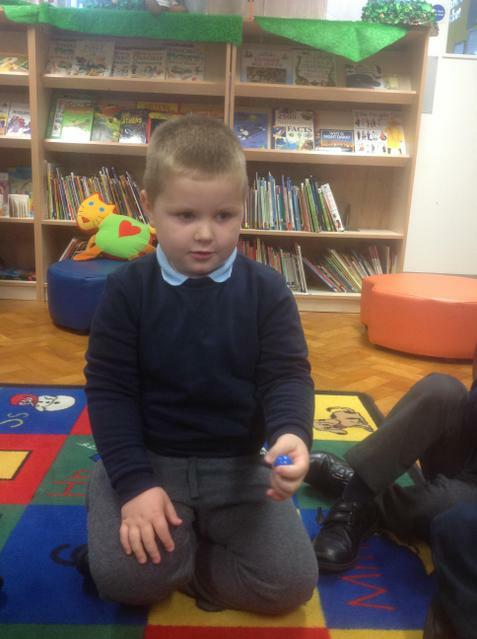 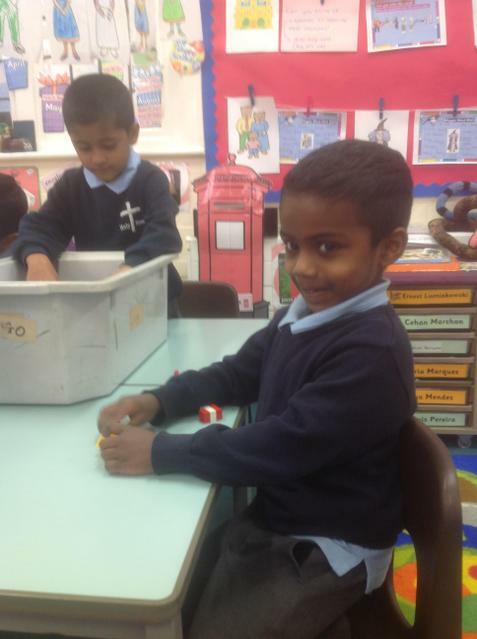 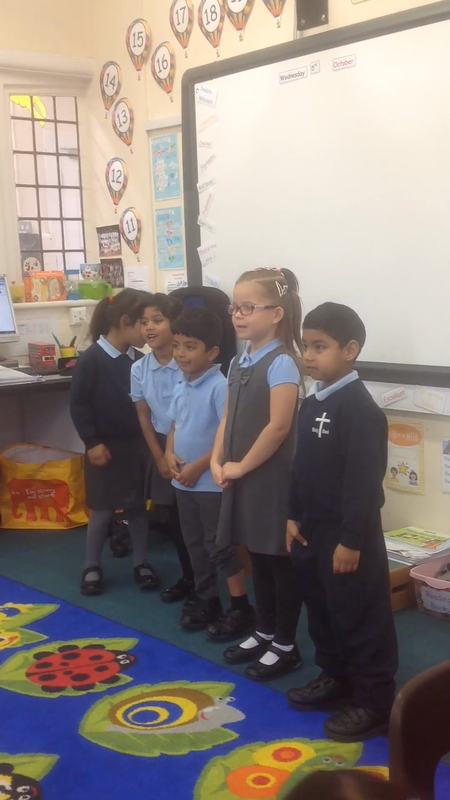 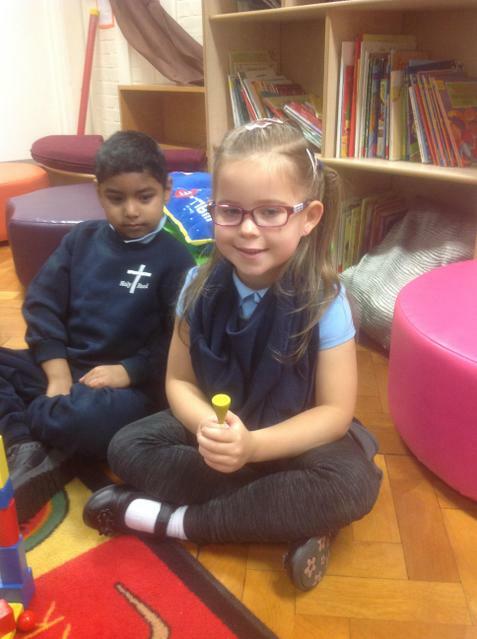 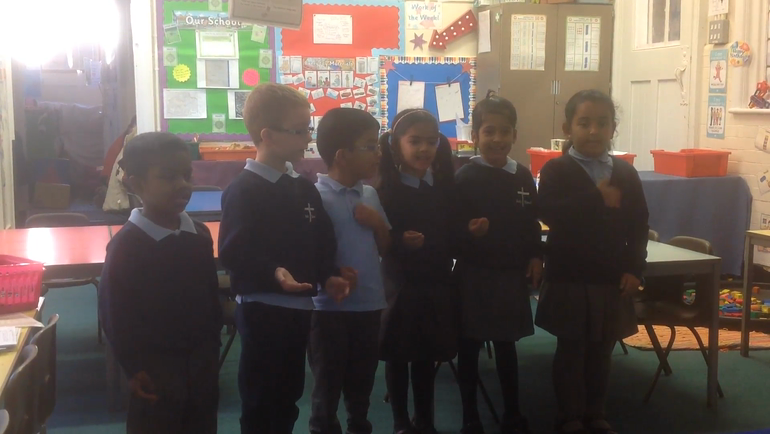 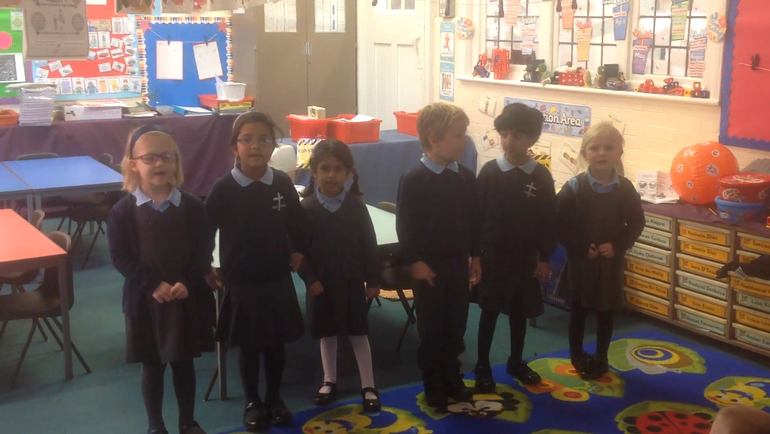 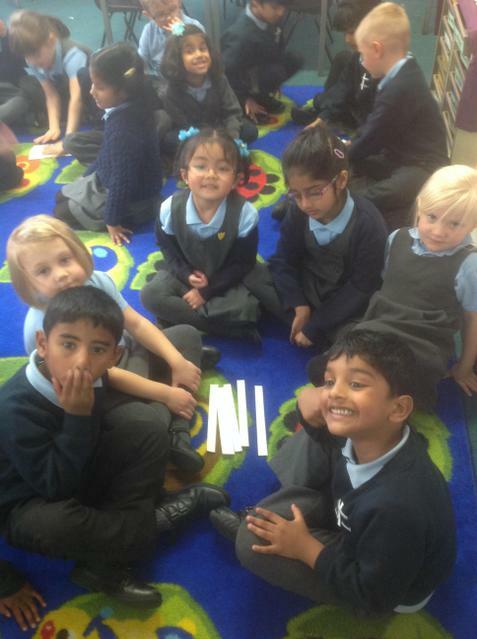 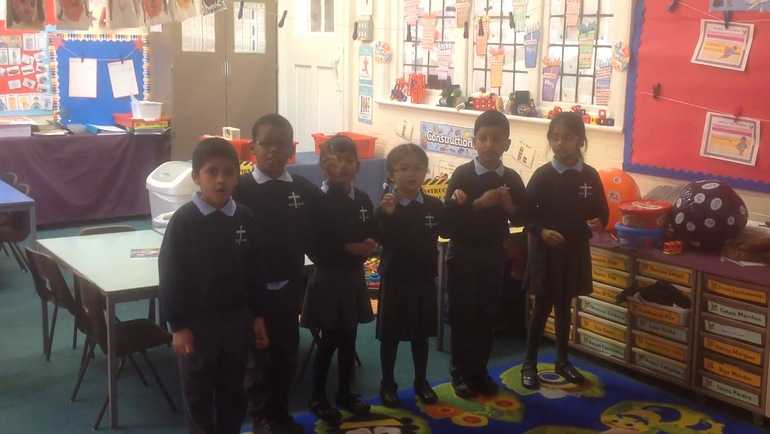 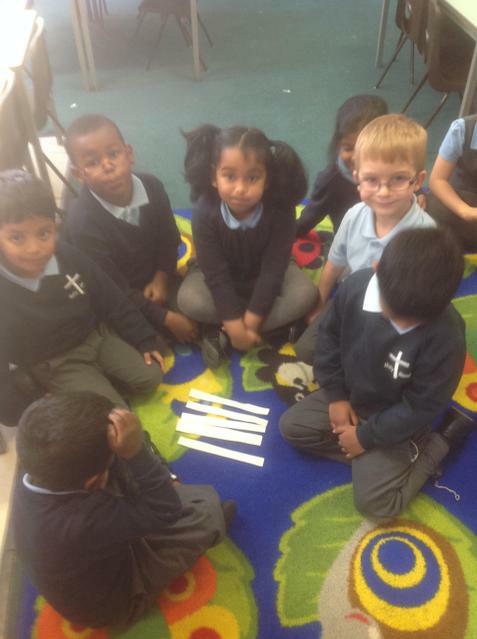 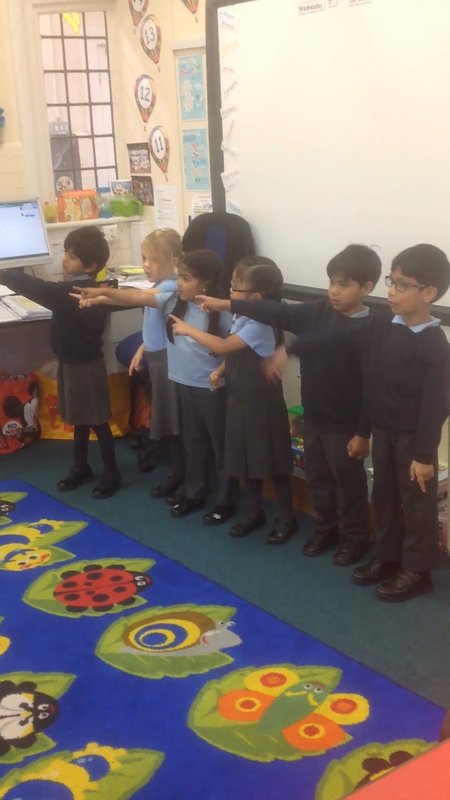 To celebrate National Poetry Day were performed a selection of our favourite nursery rhymes. 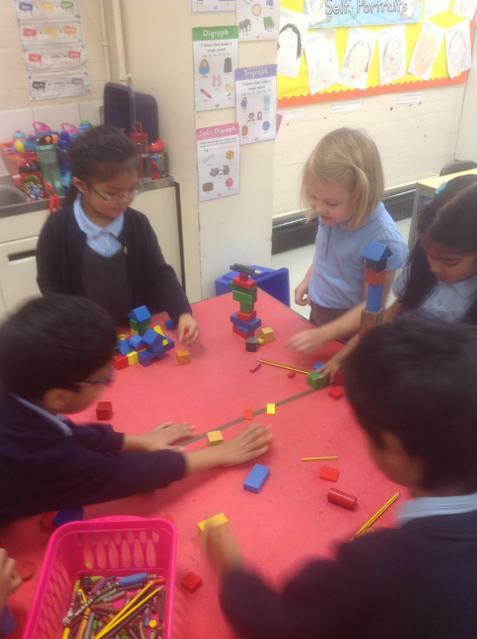 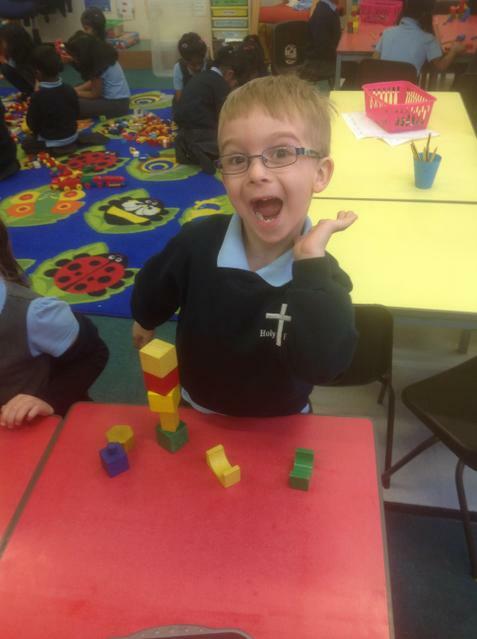 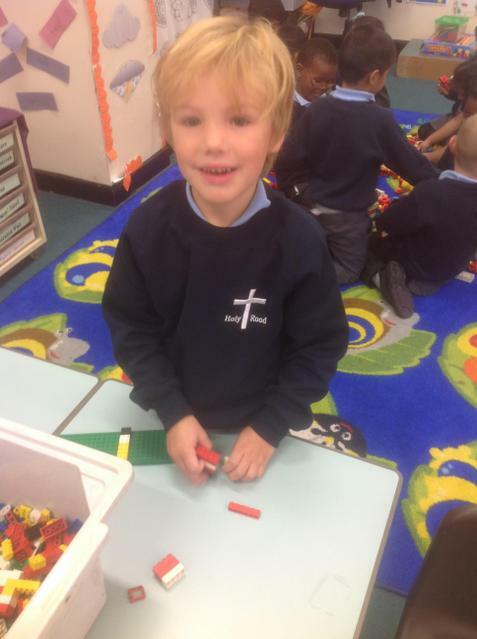 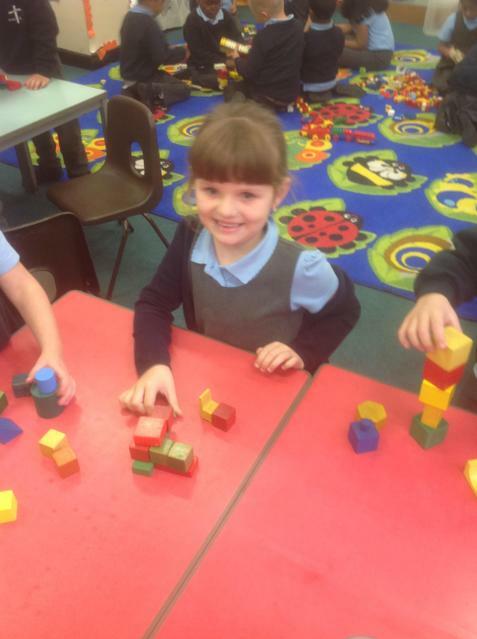 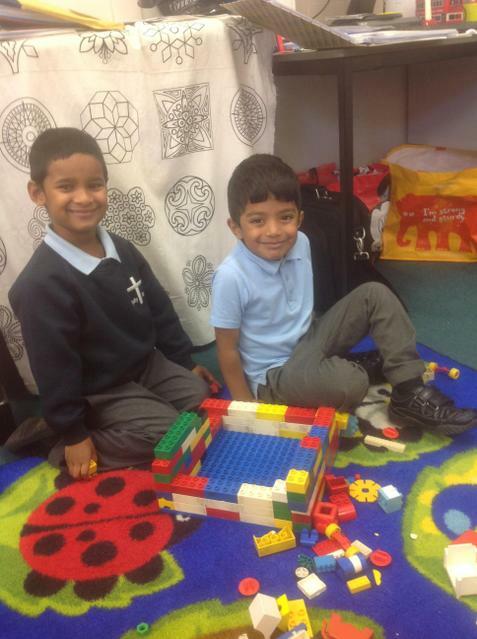 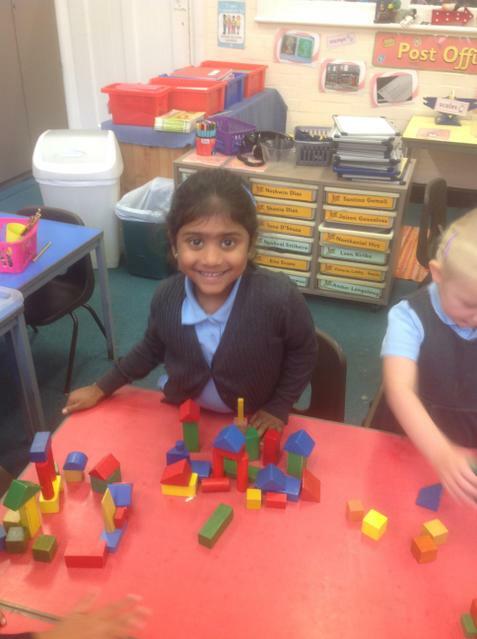 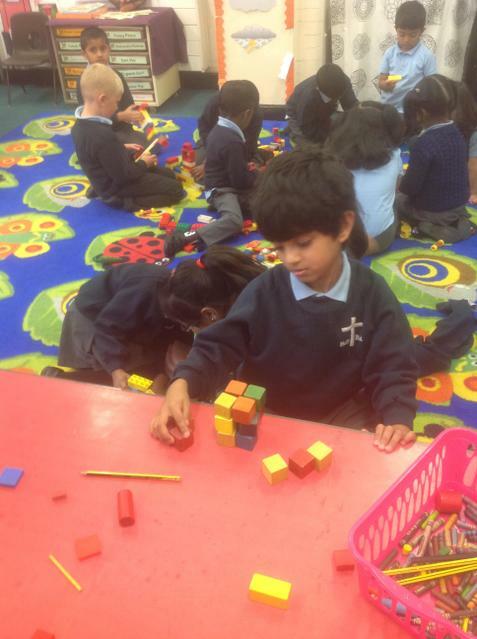 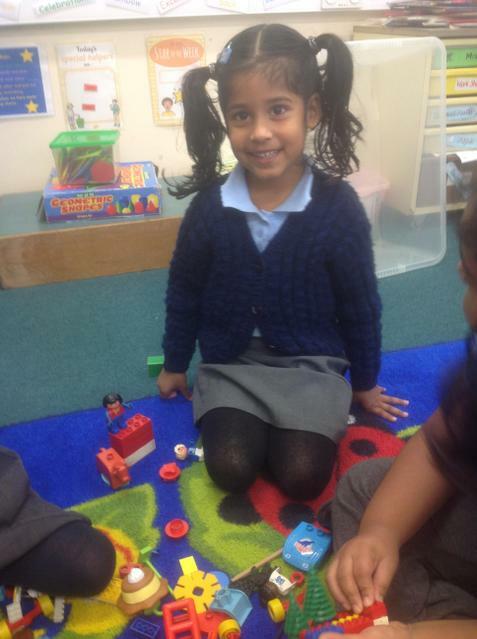 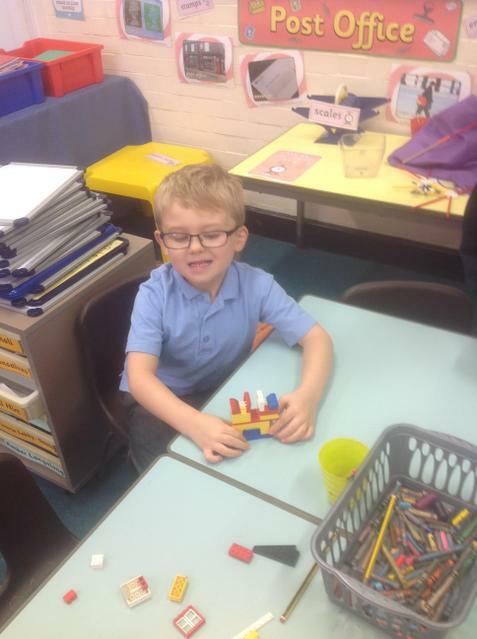 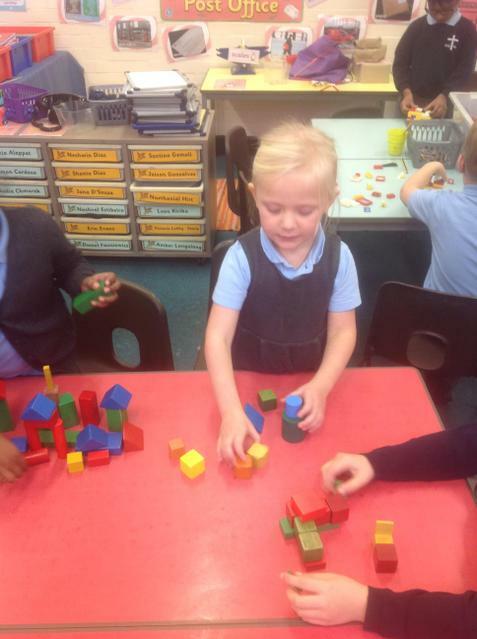 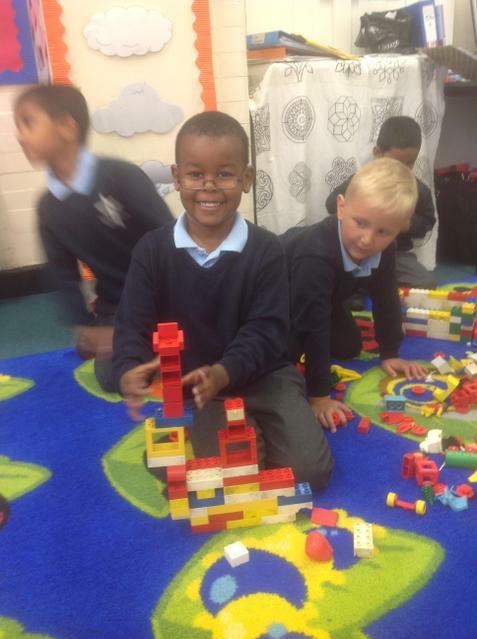 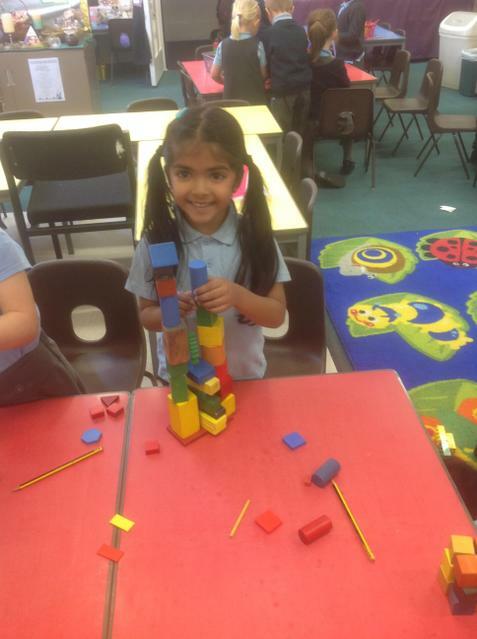 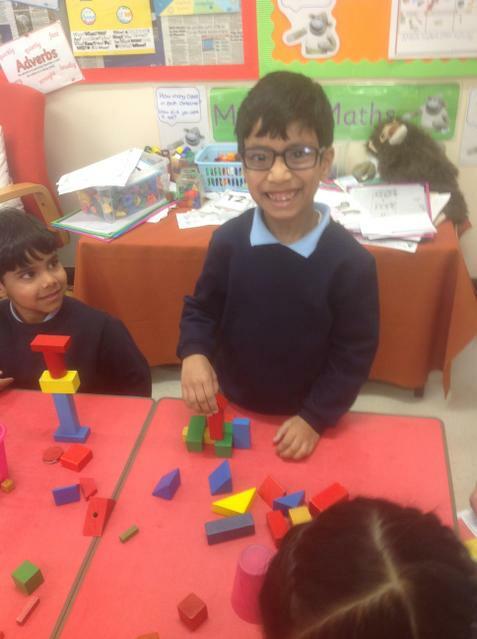 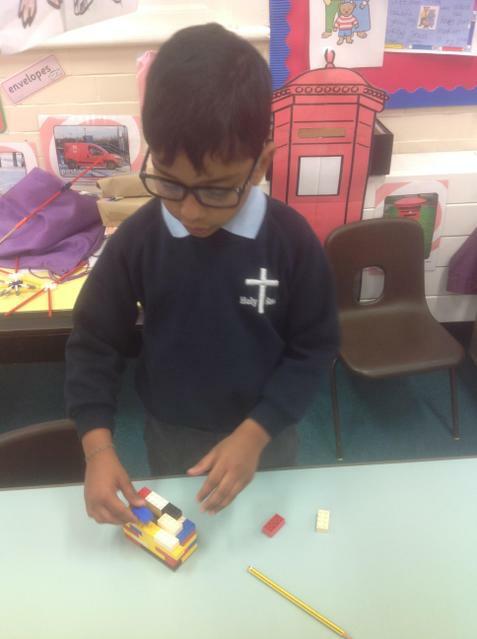 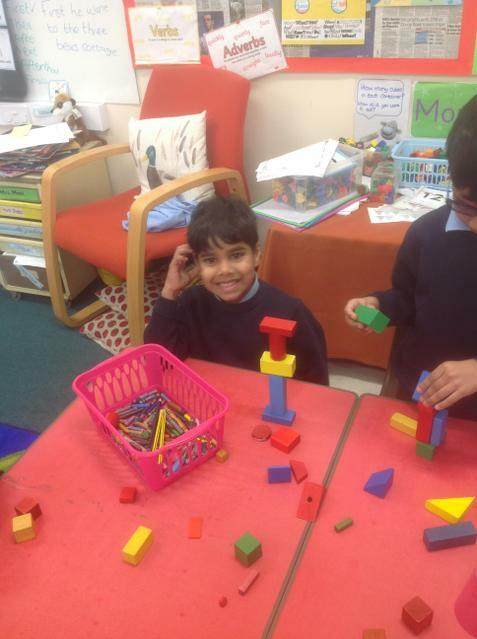 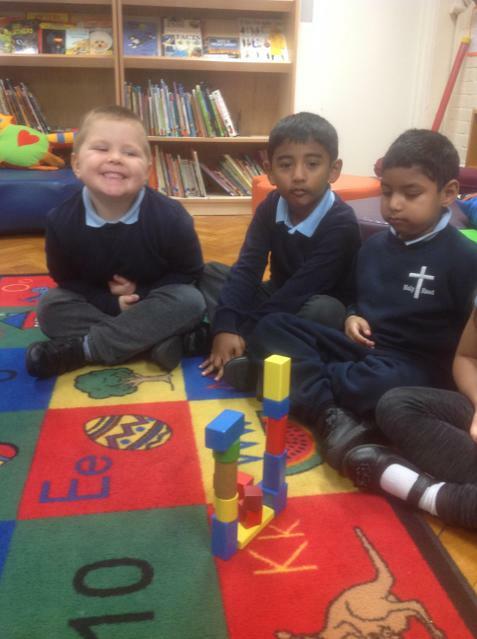 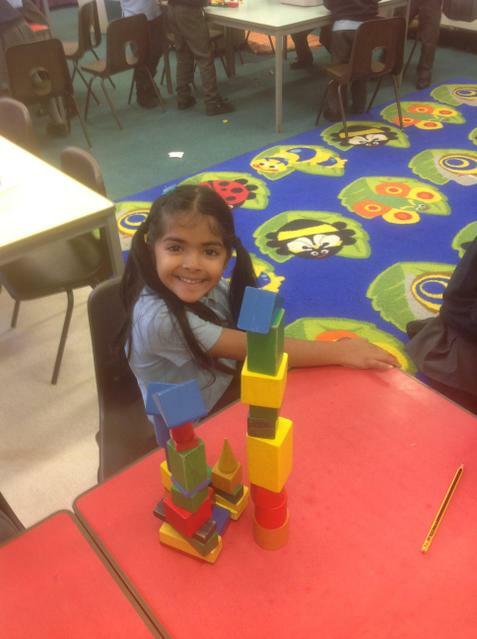 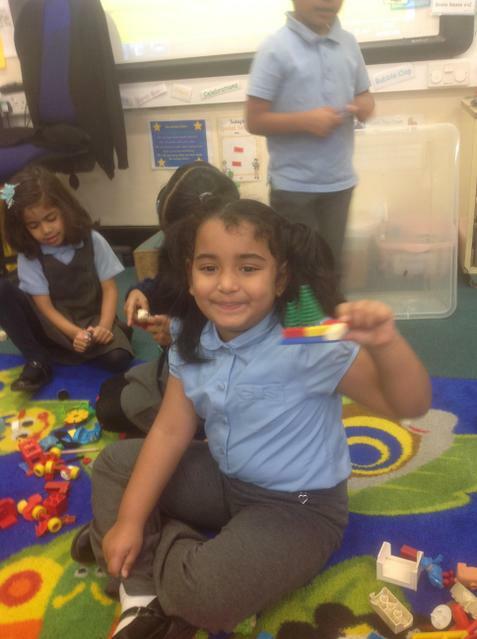 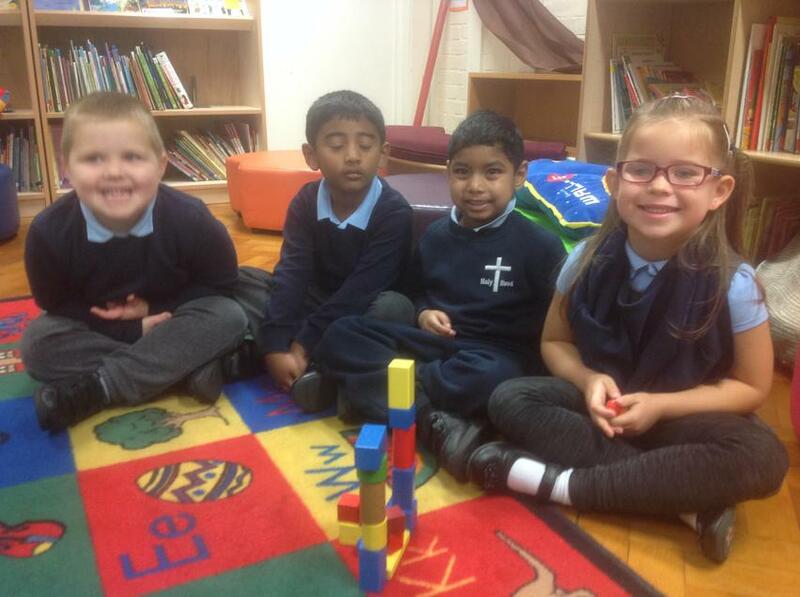 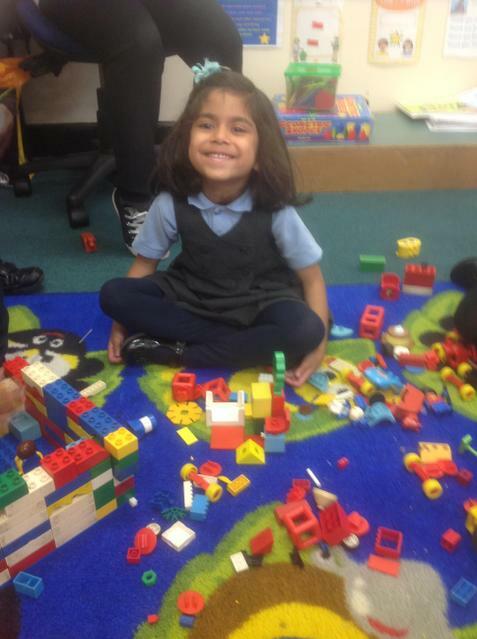 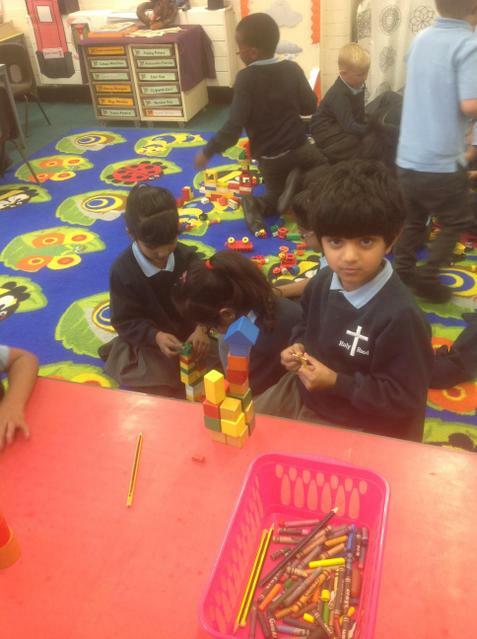 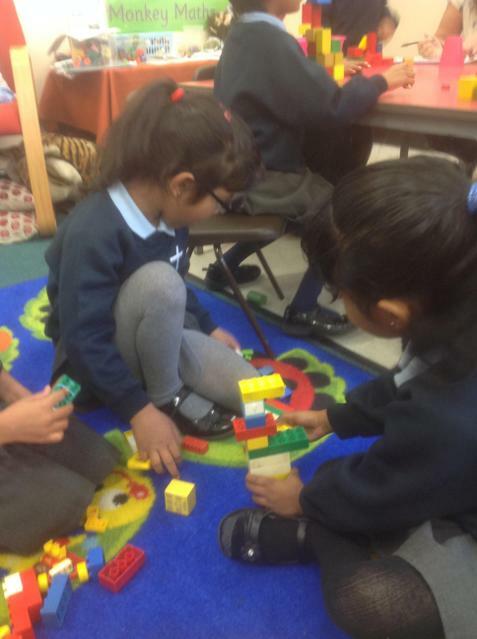 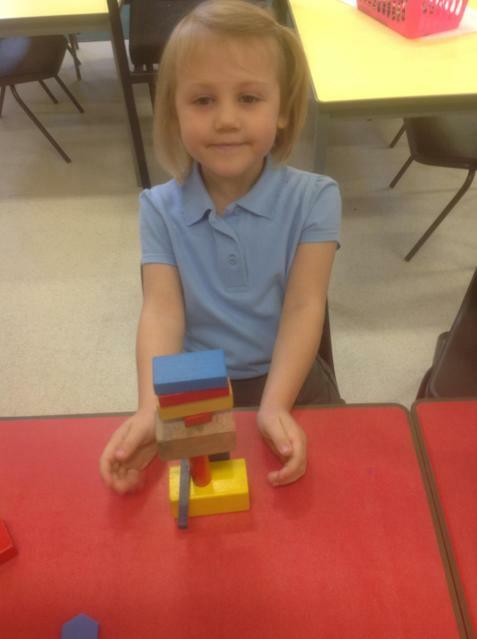 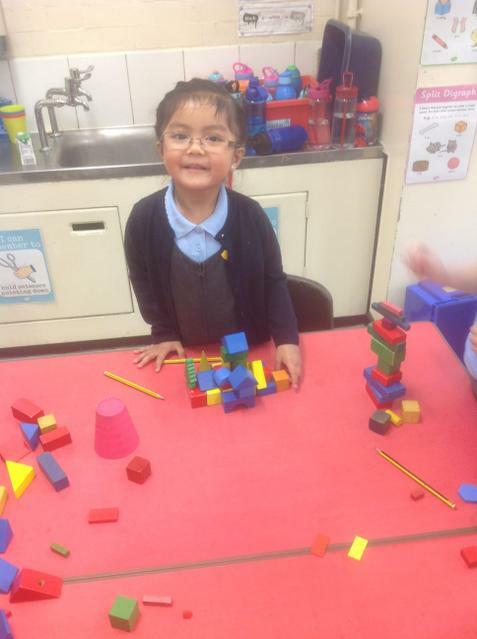 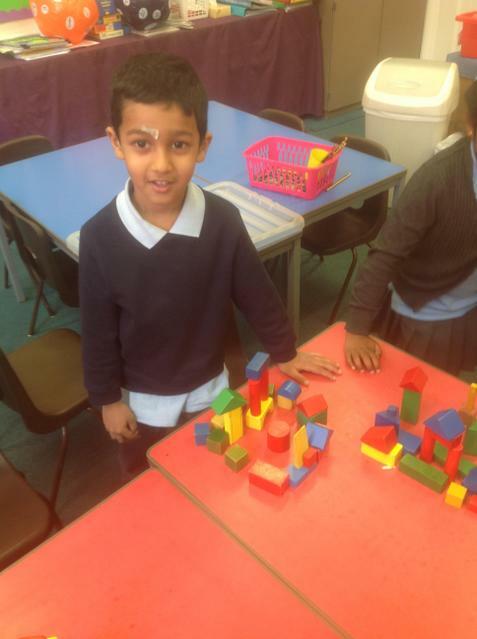 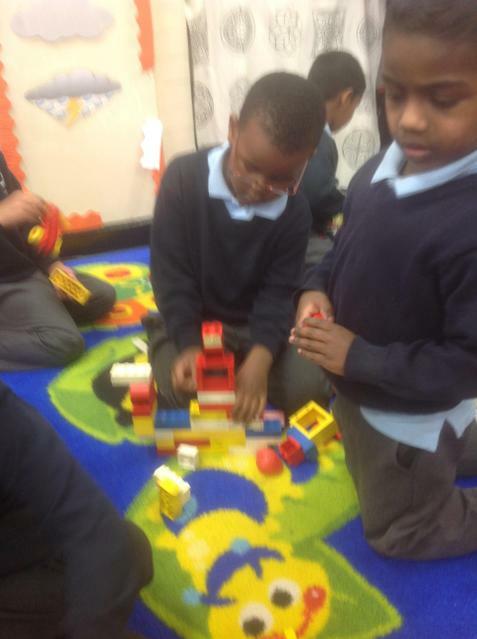 We constructed buildings out of building blocks. 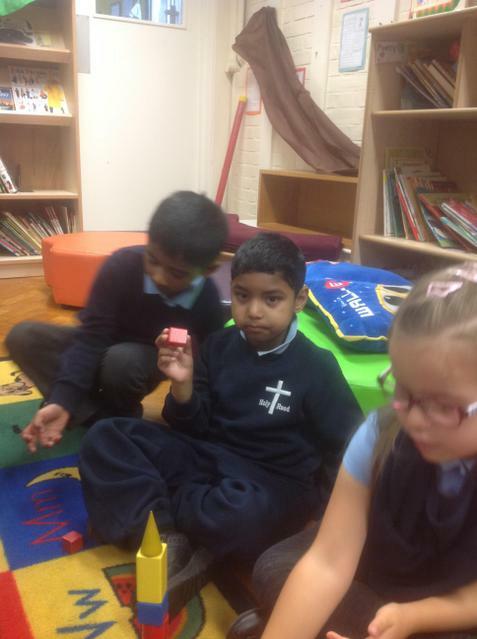 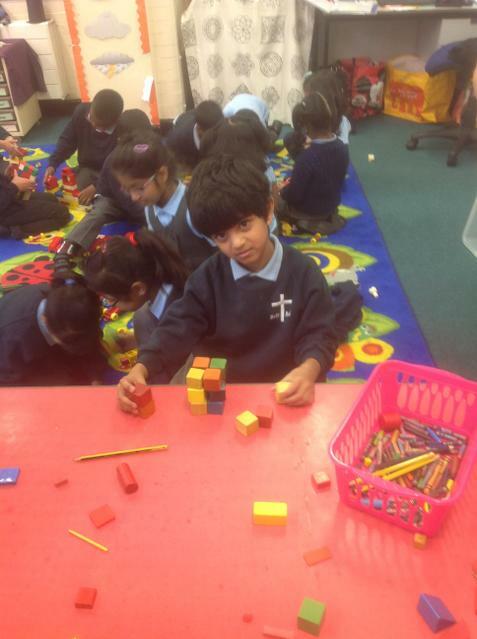 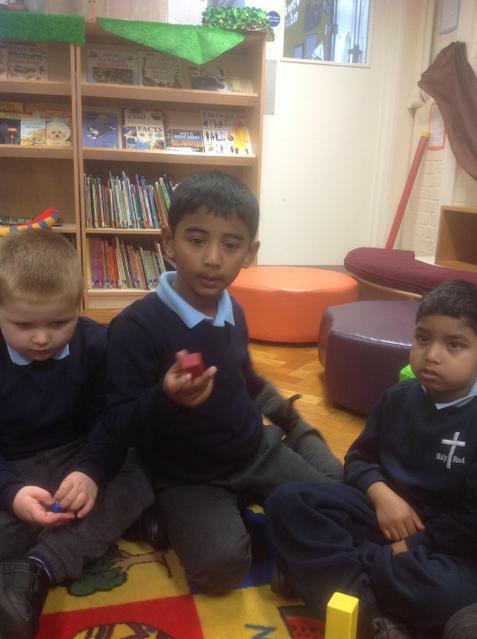 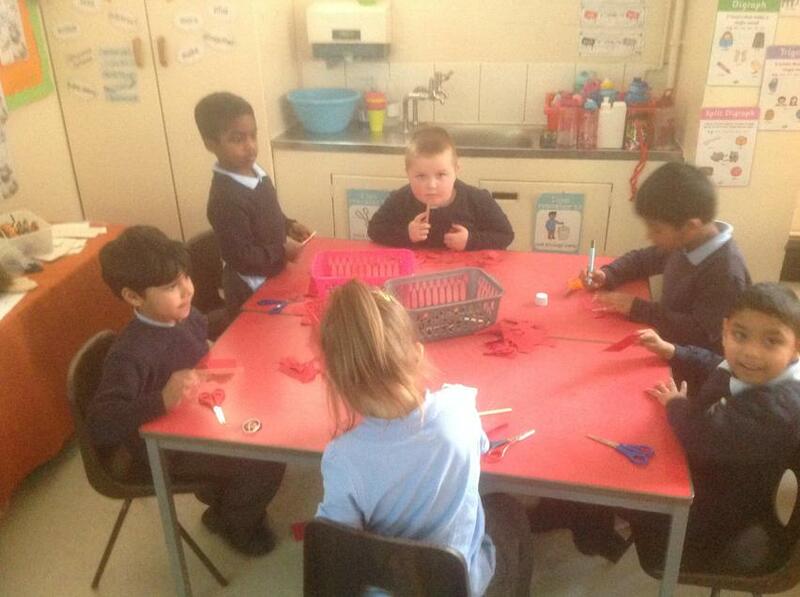 We named the different 3D shapes we had used. 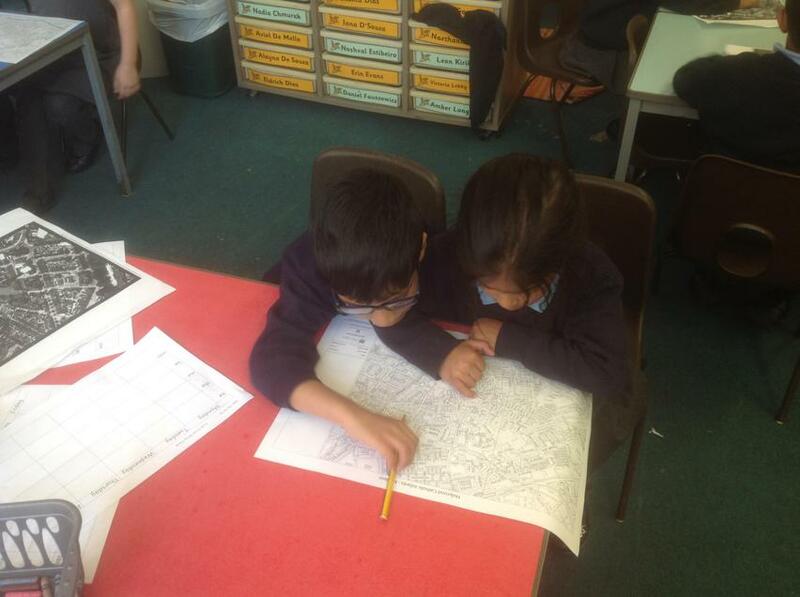 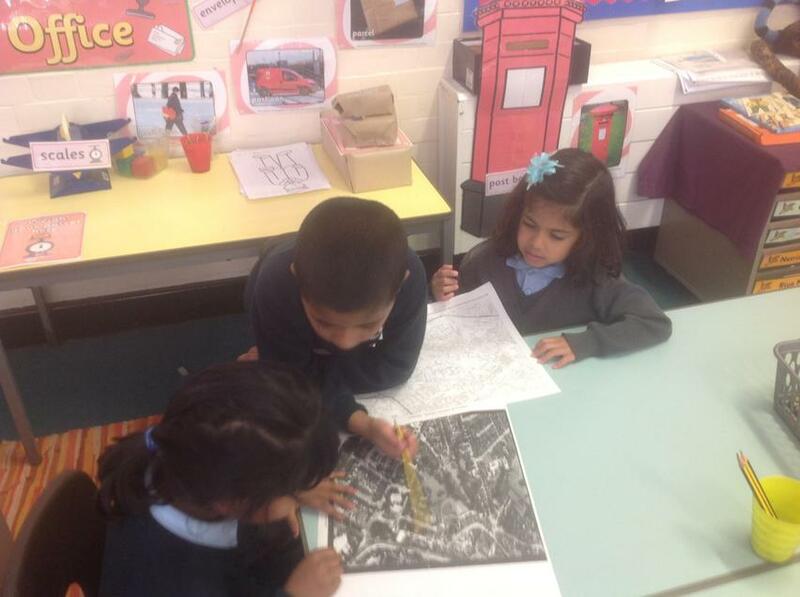 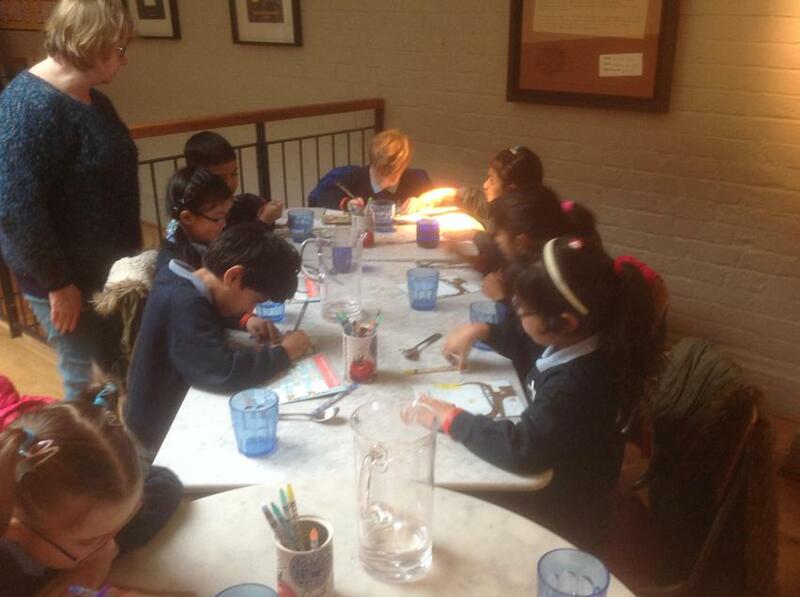 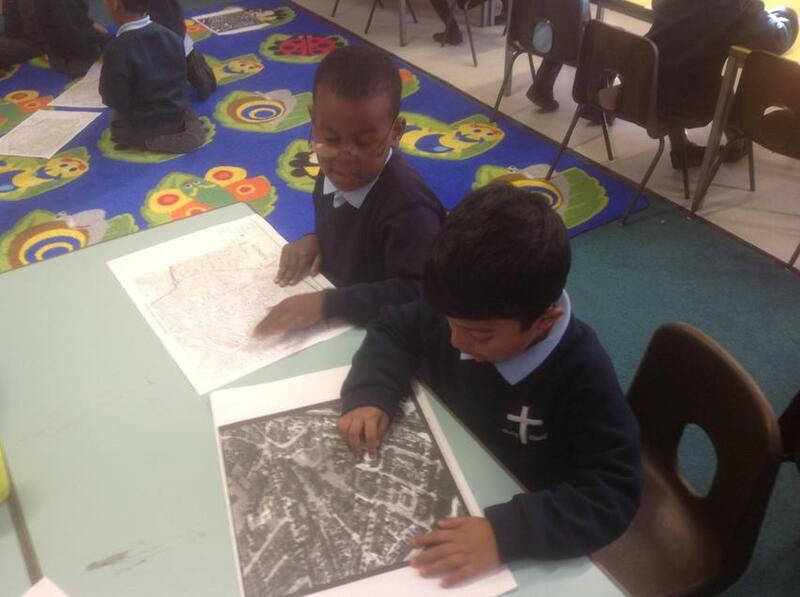 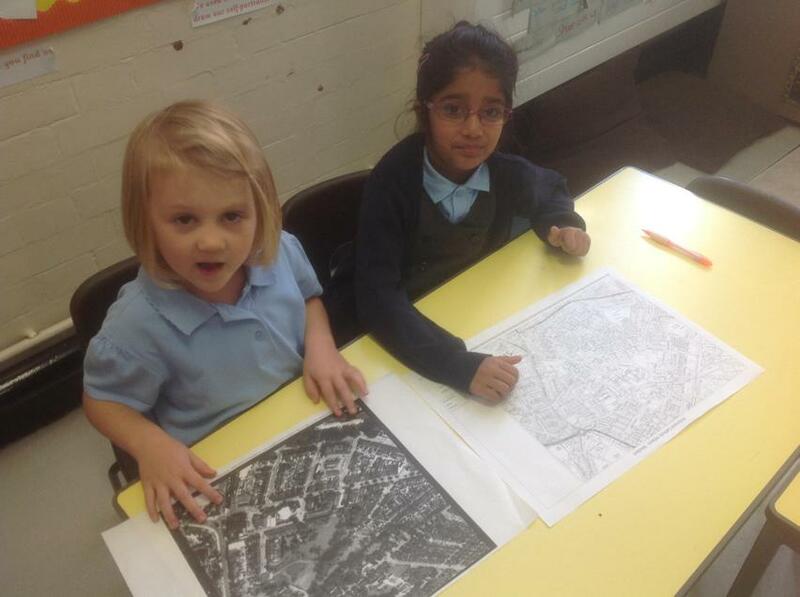 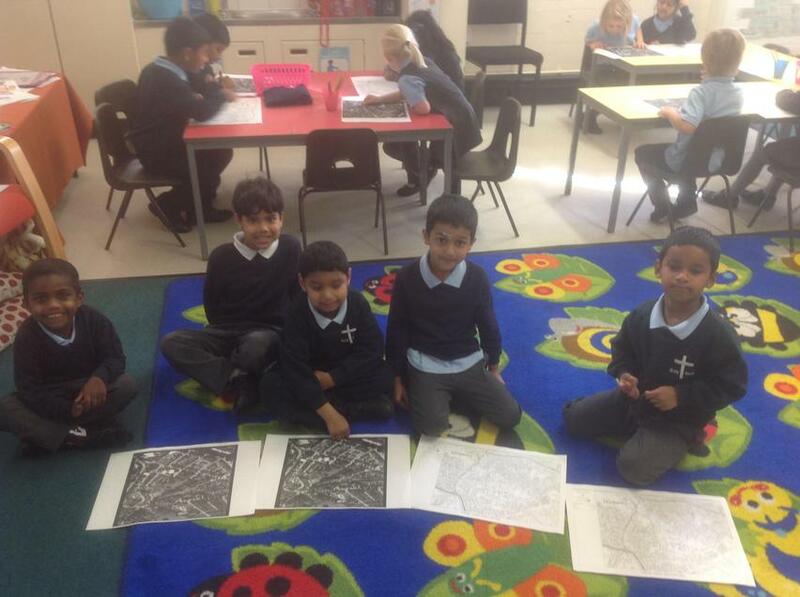 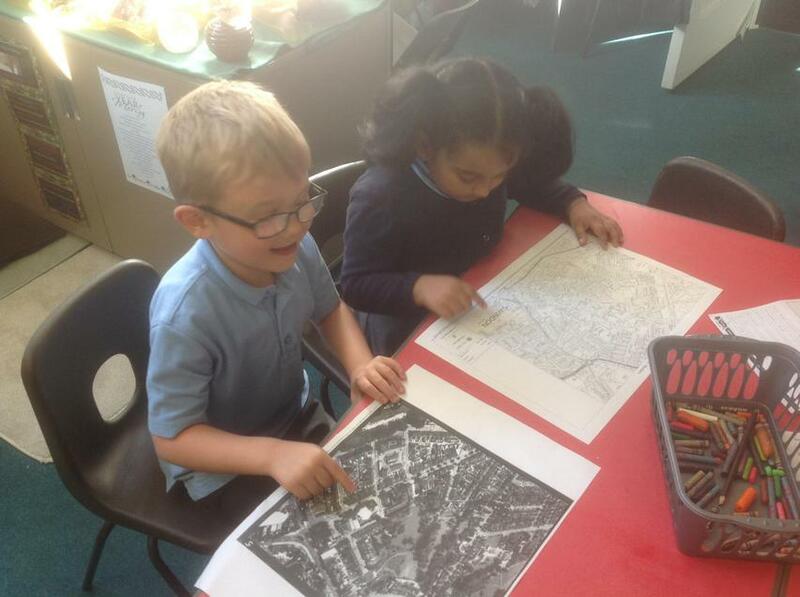 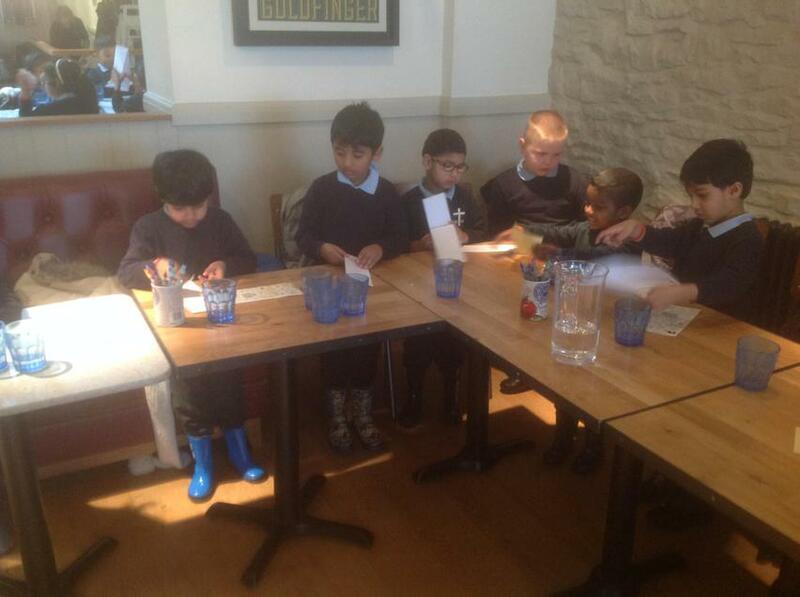 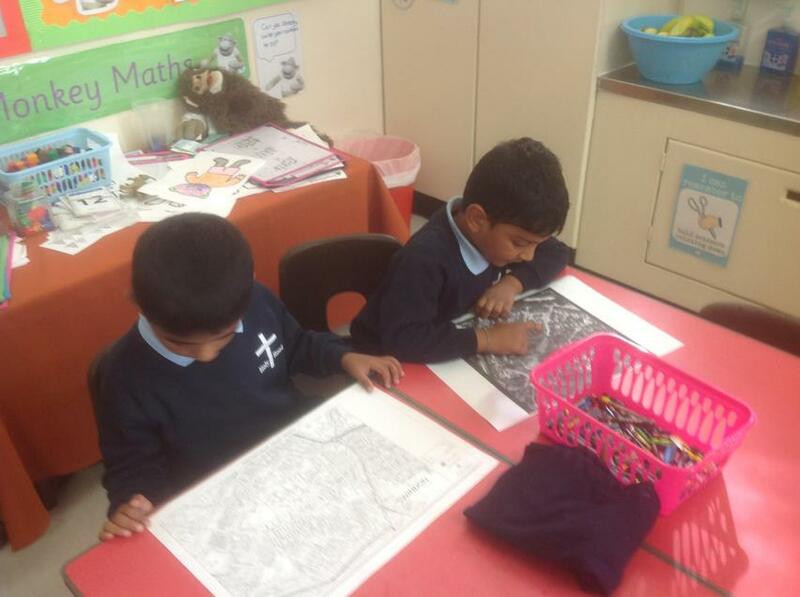 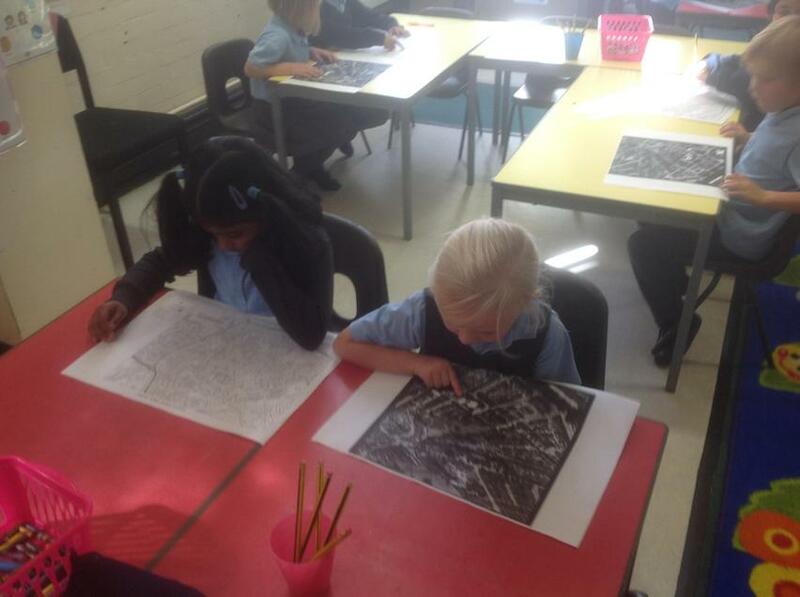 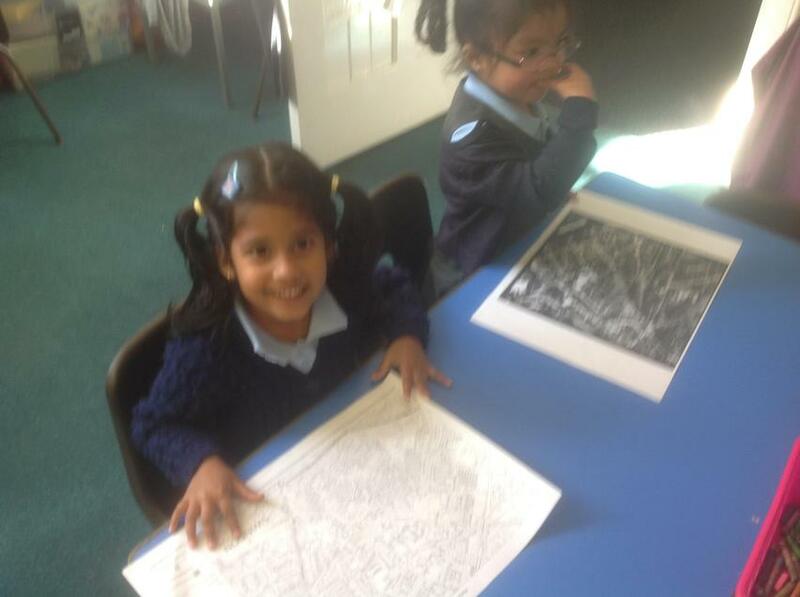 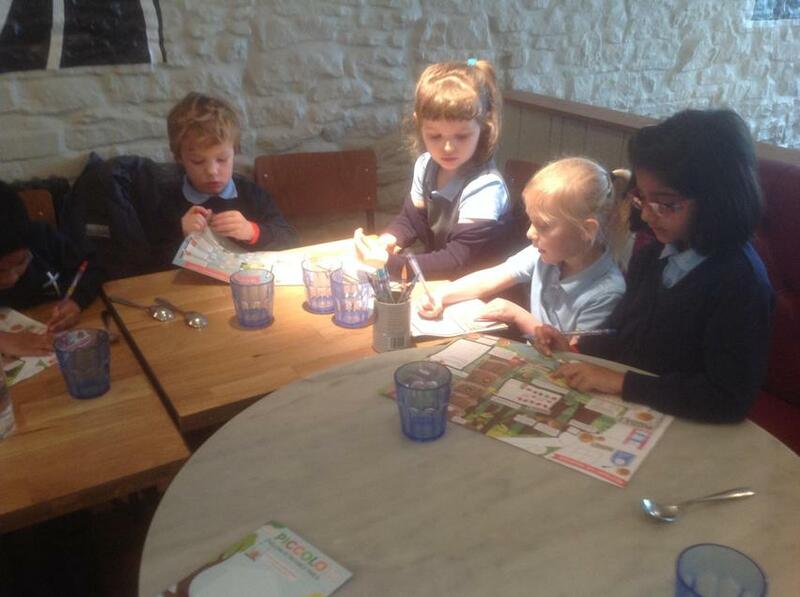 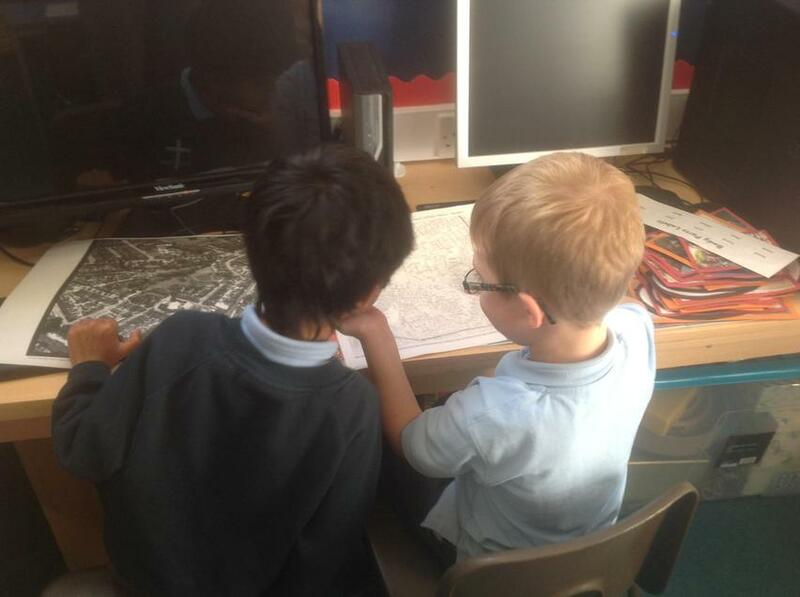 We used a map and an aerial photograph of our local area to locate different features and buildings.